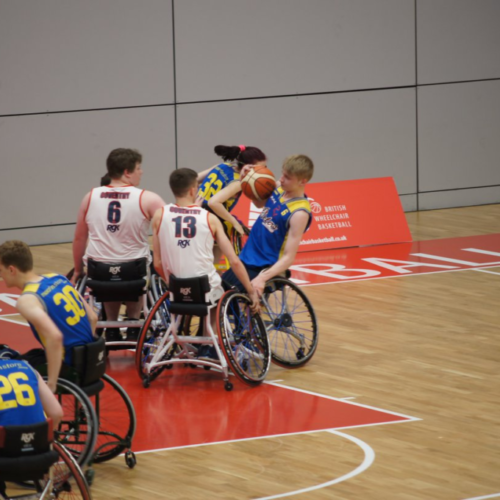 Steelers Juniors 2018 reach the Elite 8’s Championship final on 26th May 2018 where they play against Coventry at the EIS Sheffield. 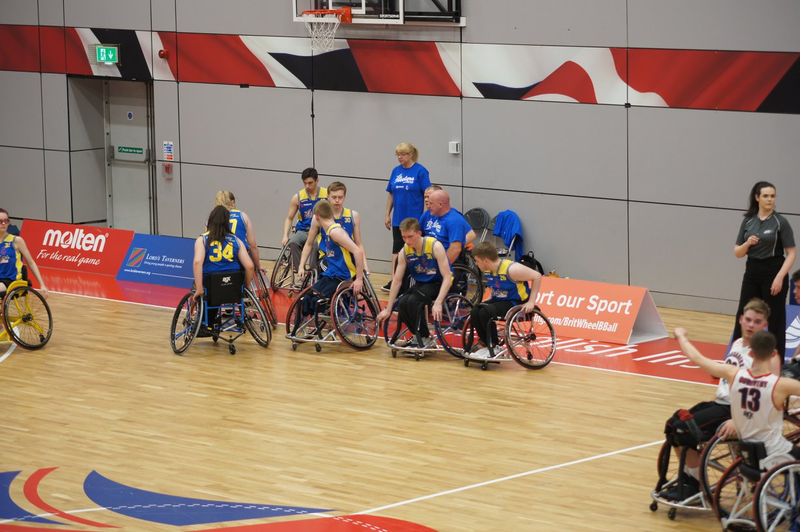 They played with true spirit and grit, but it wasn’t to be and they came away with the Silver medal. 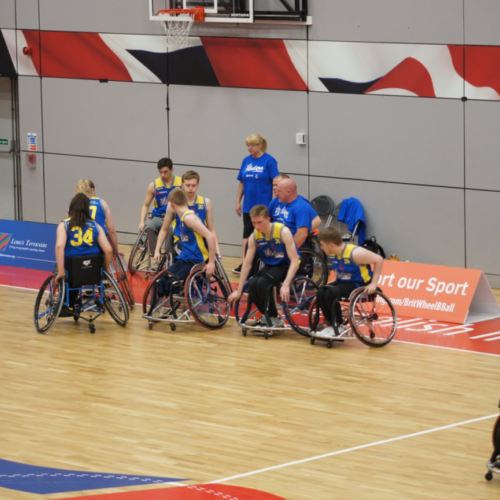 A team of dedicated individuals who play great team basketball. 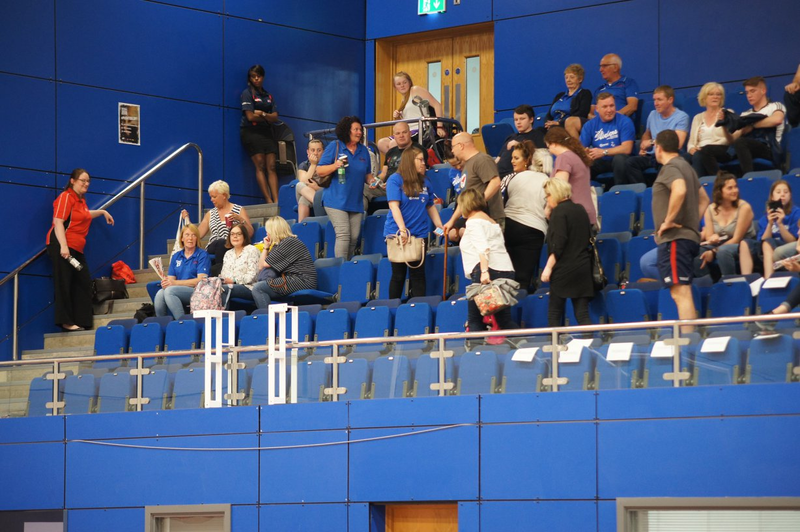 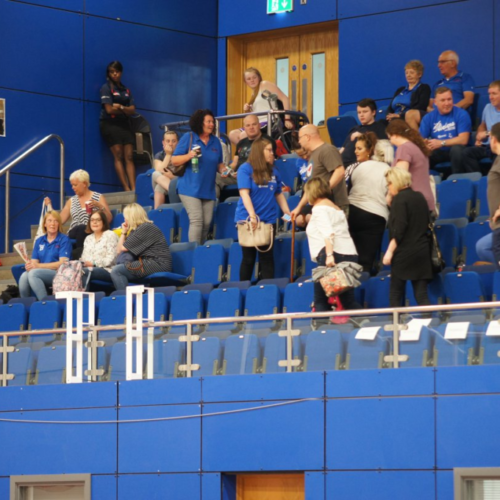 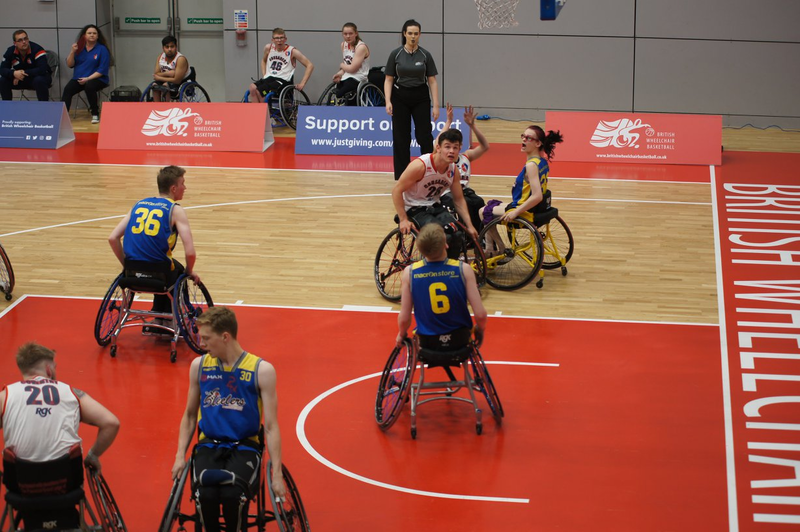 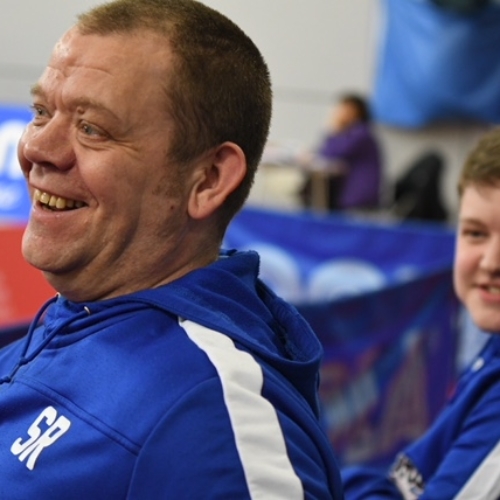 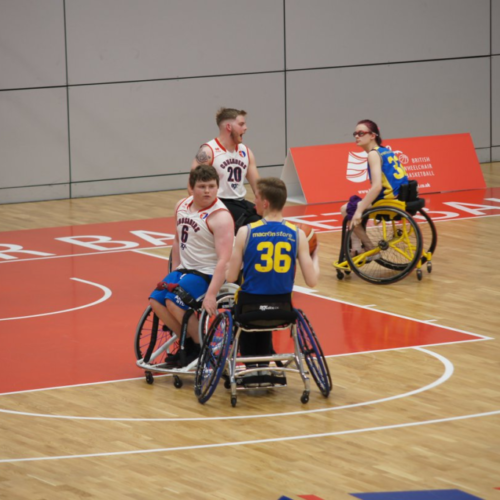 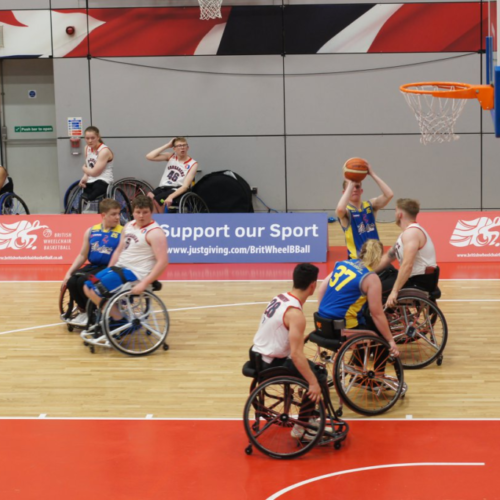 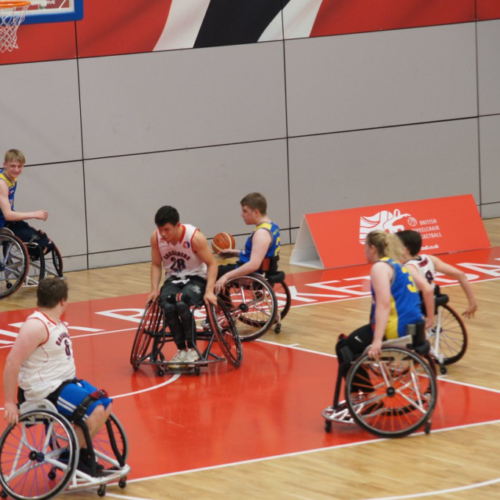 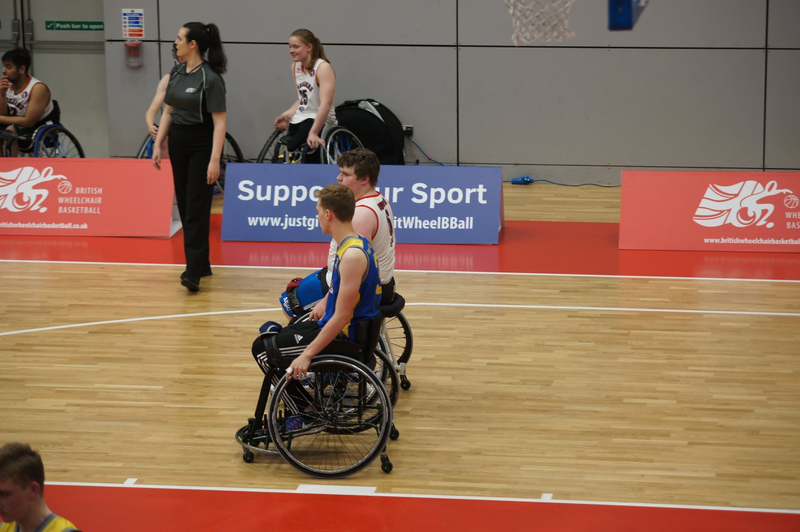 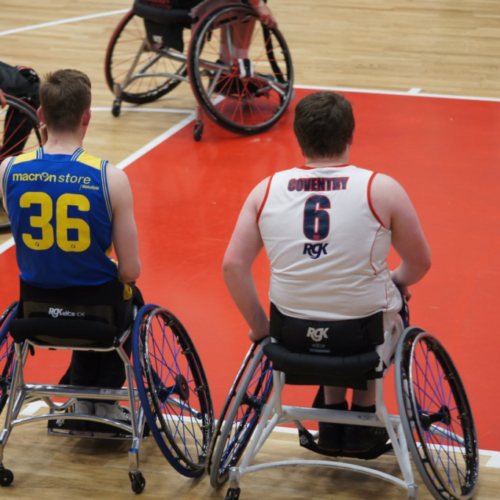 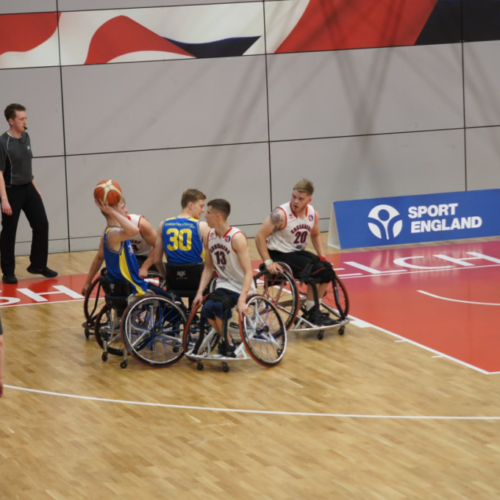 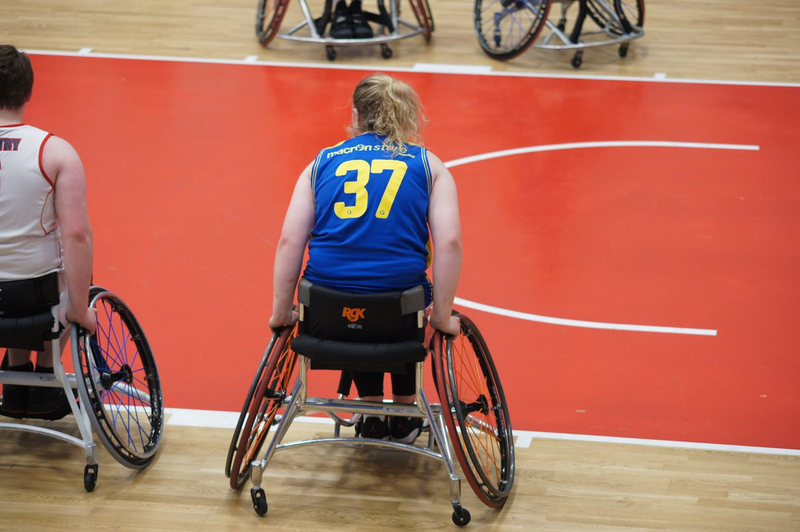 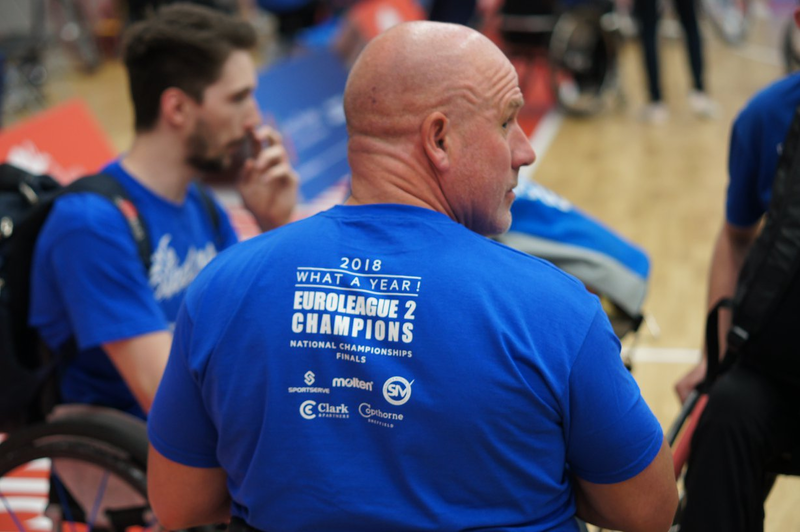 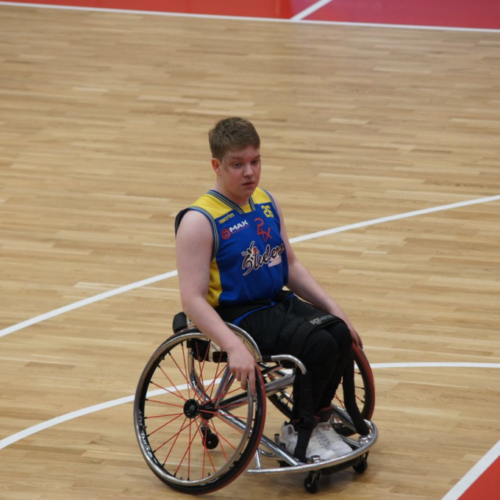 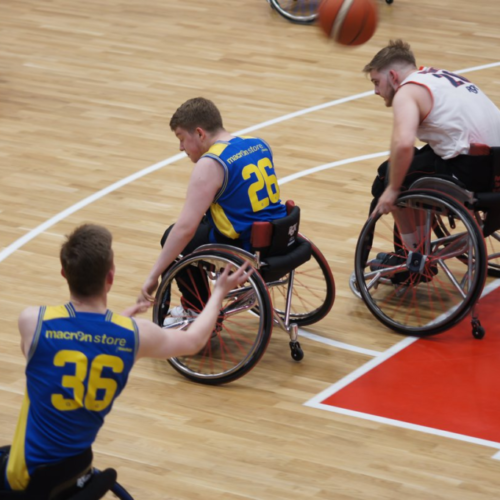 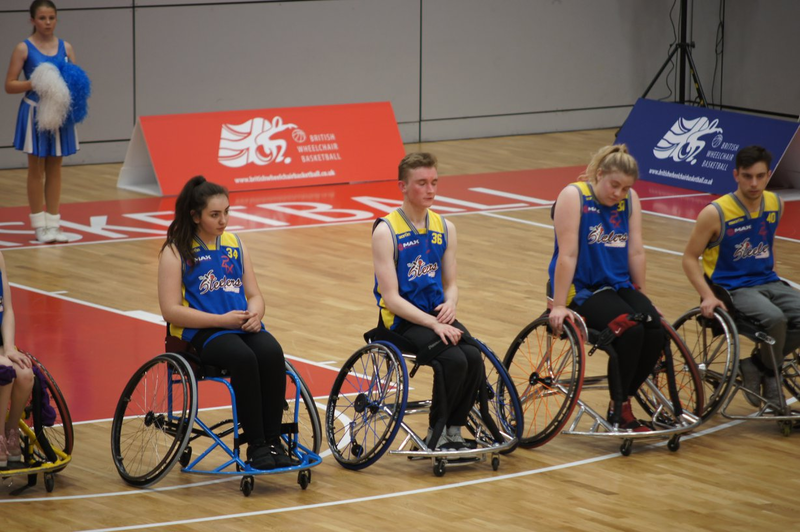 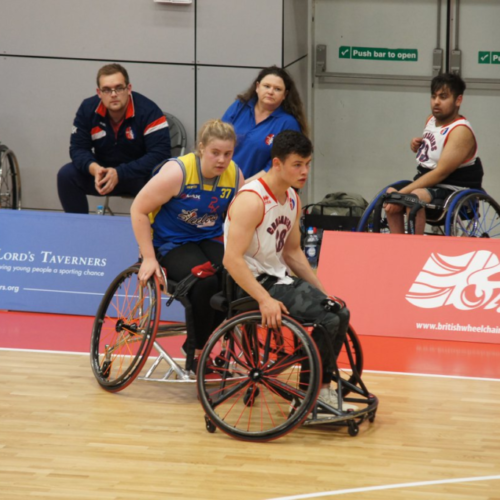 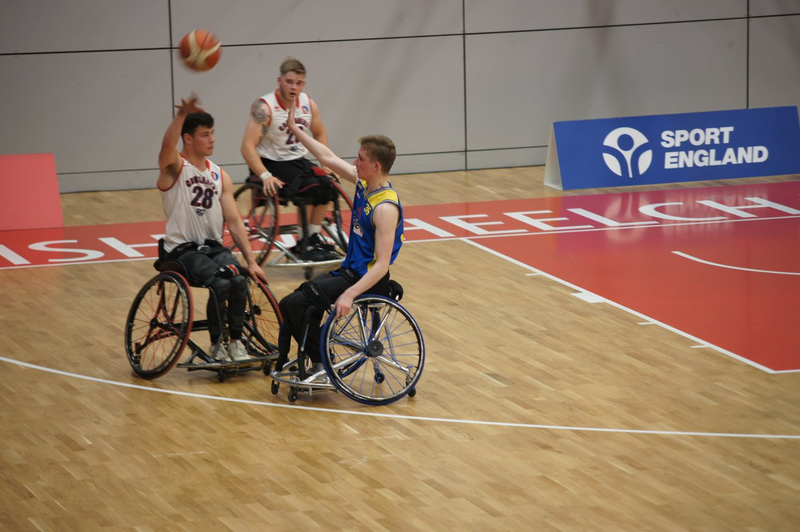 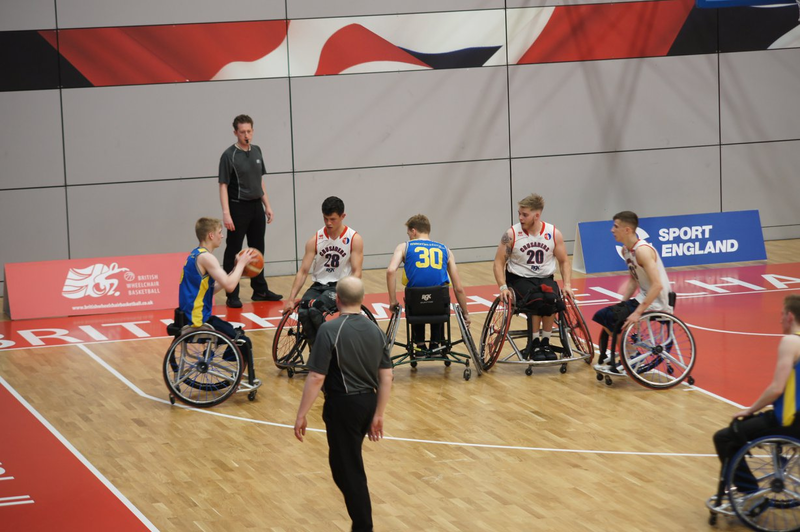 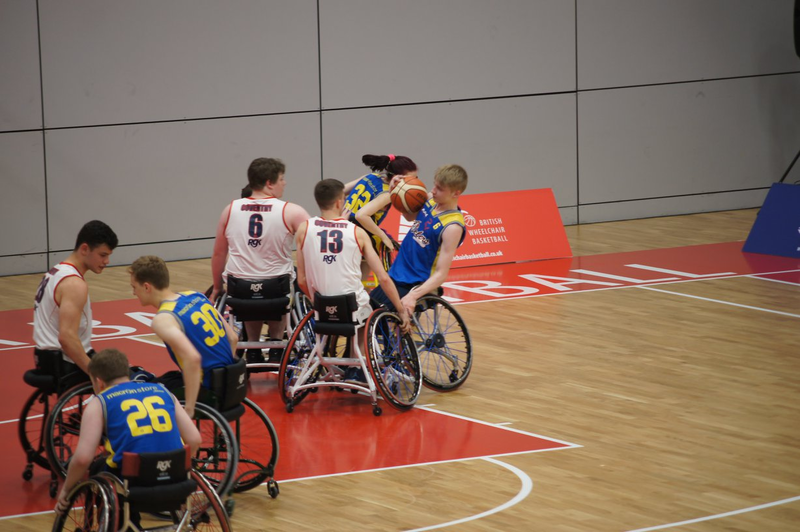 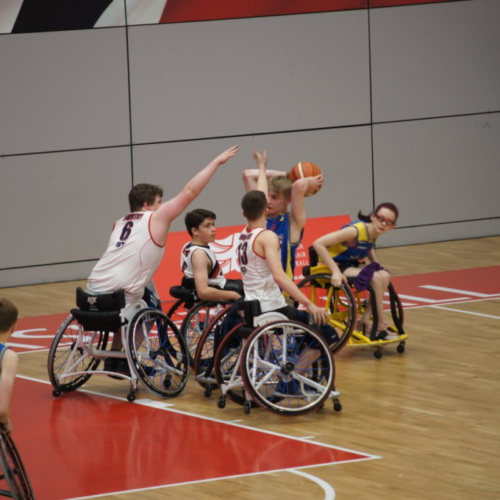 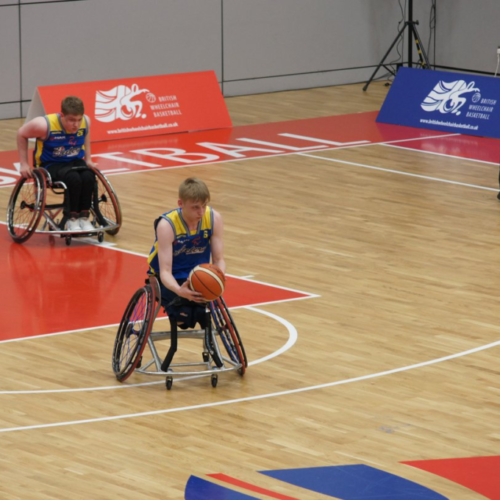 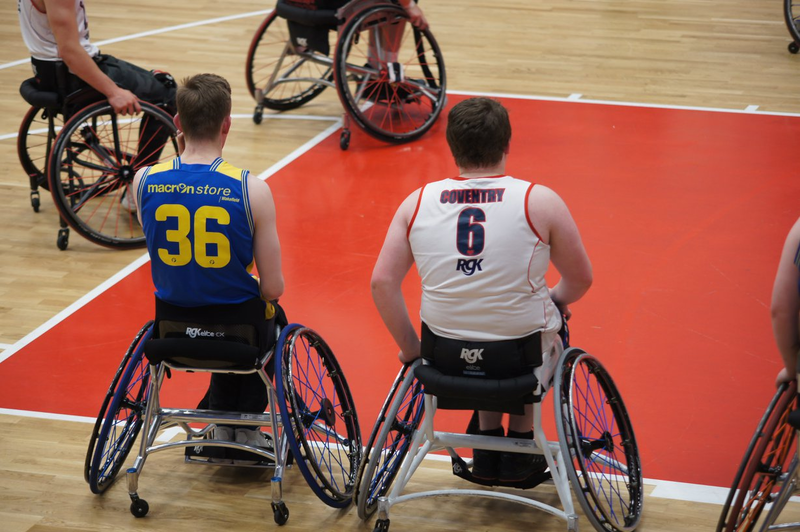 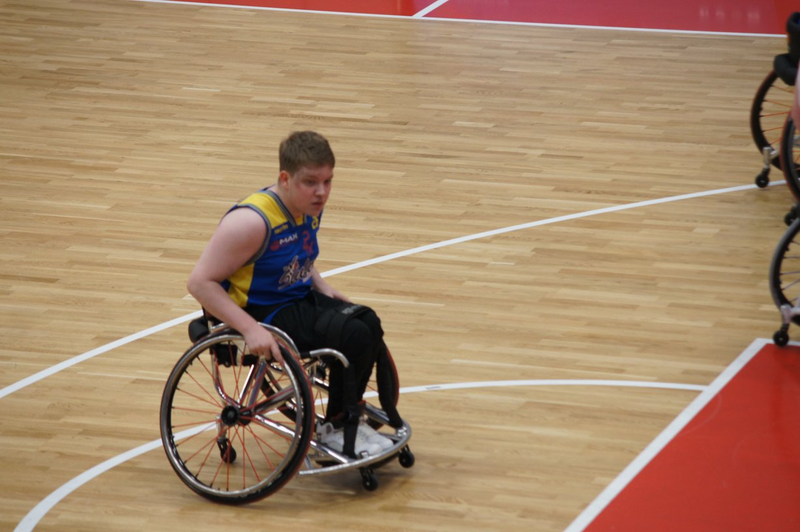 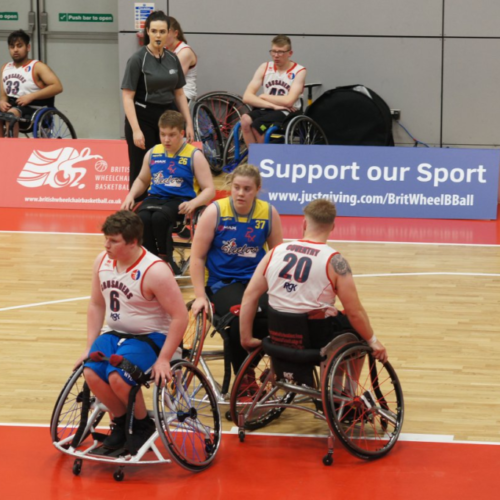 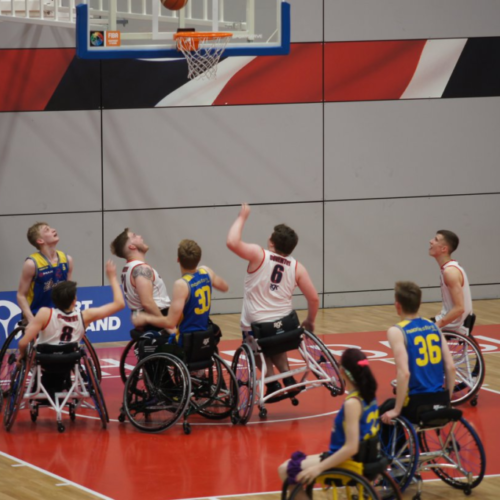 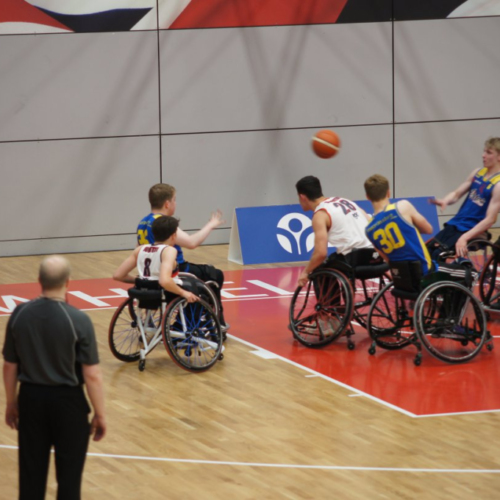 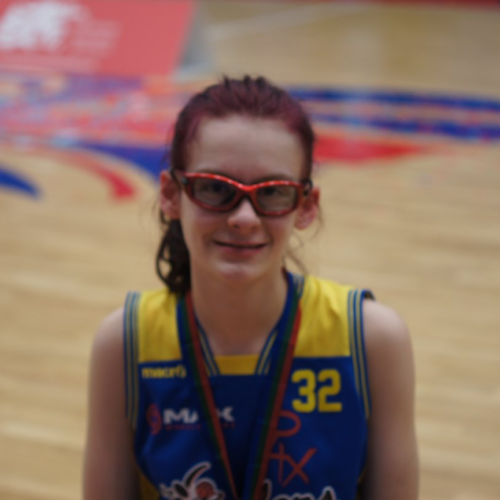 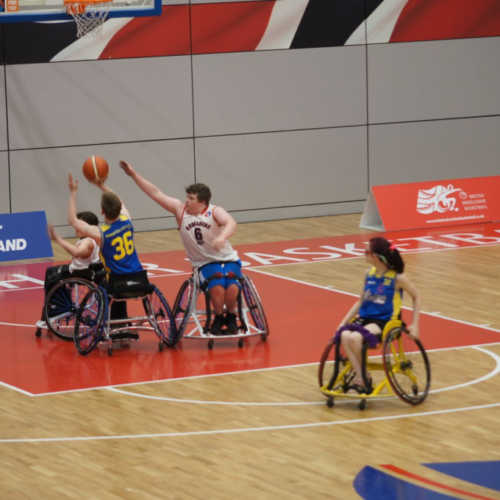 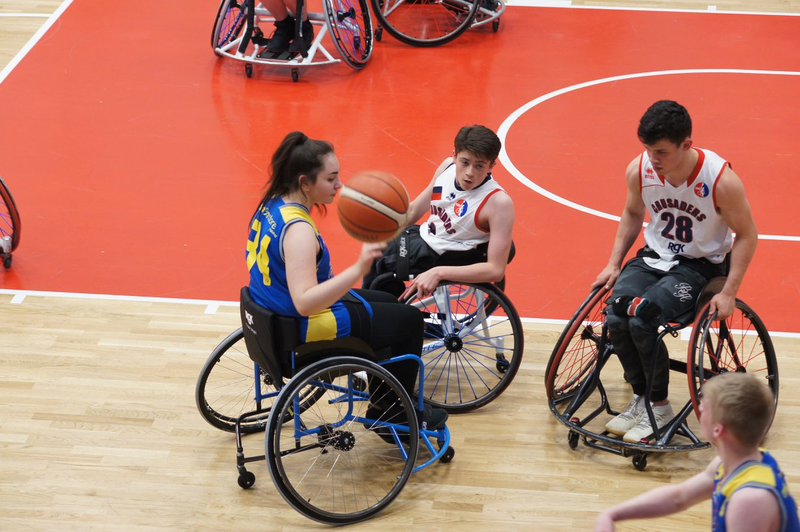 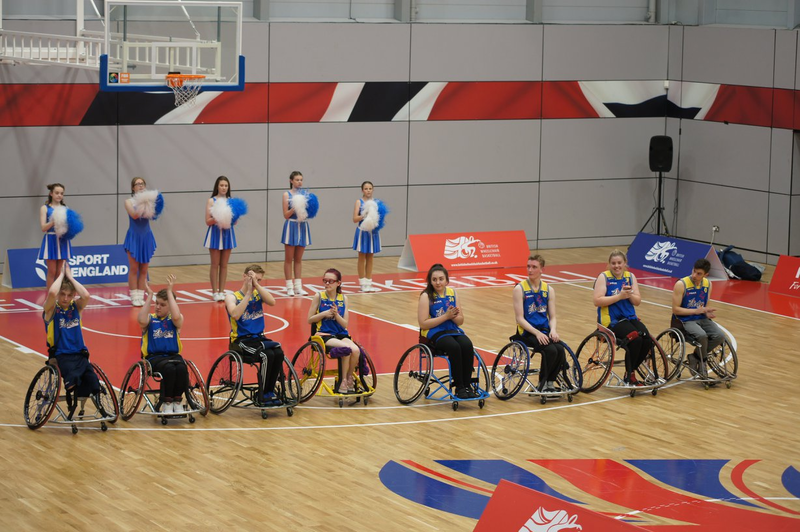 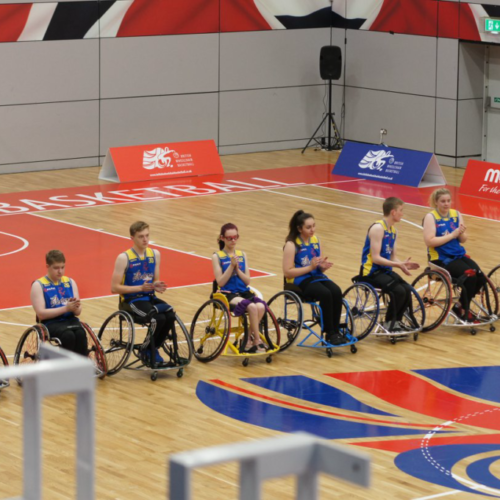 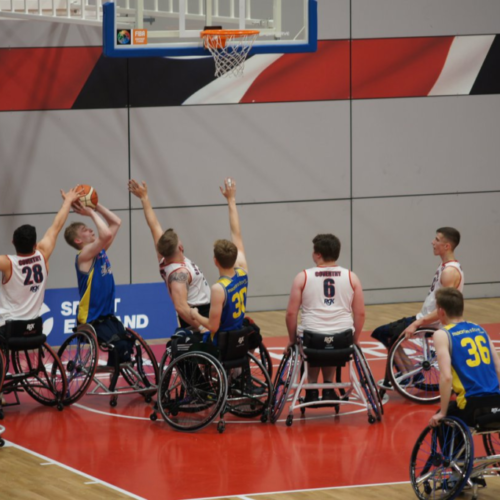 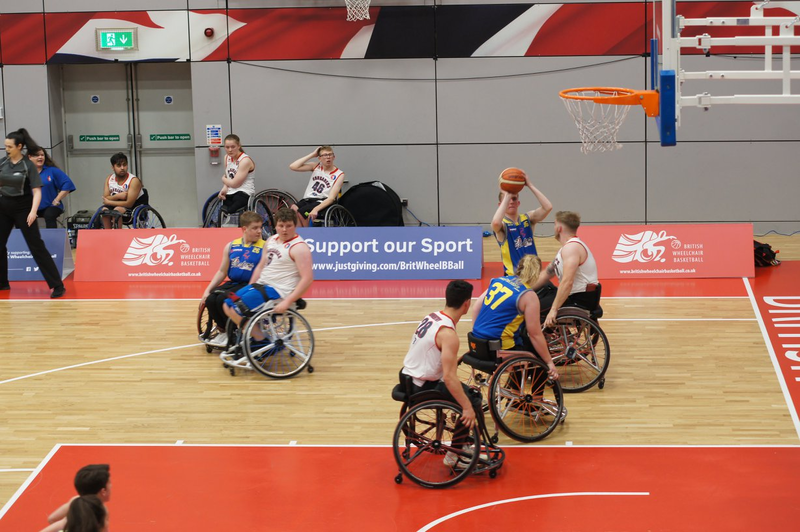 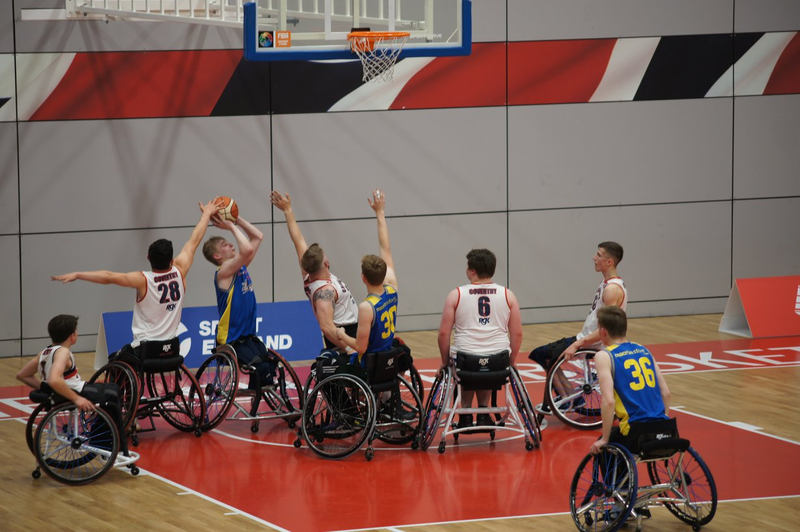 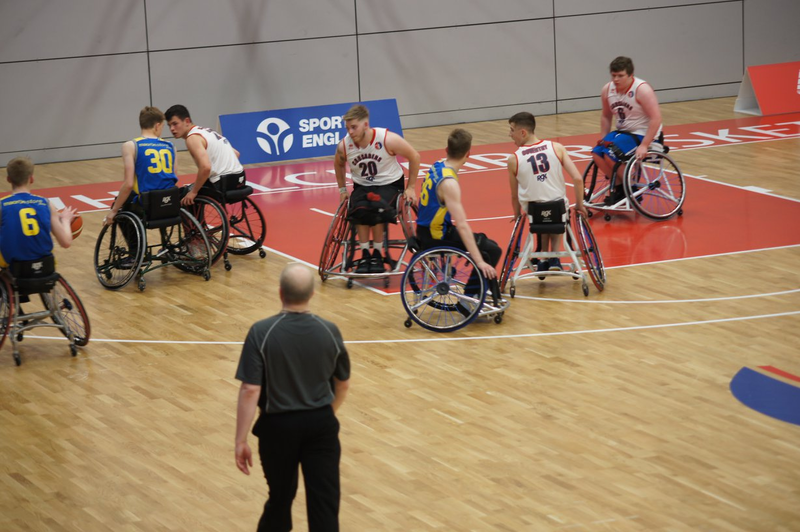 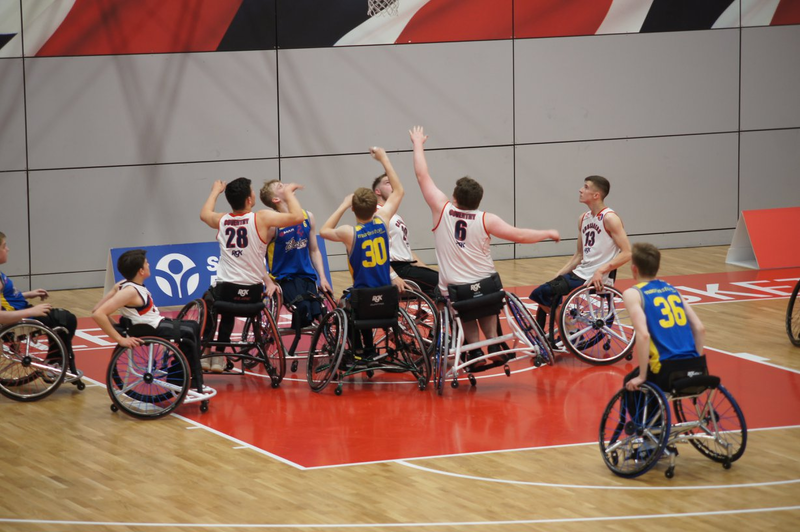 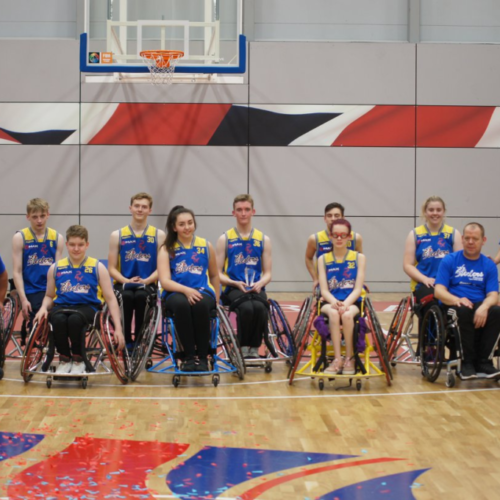 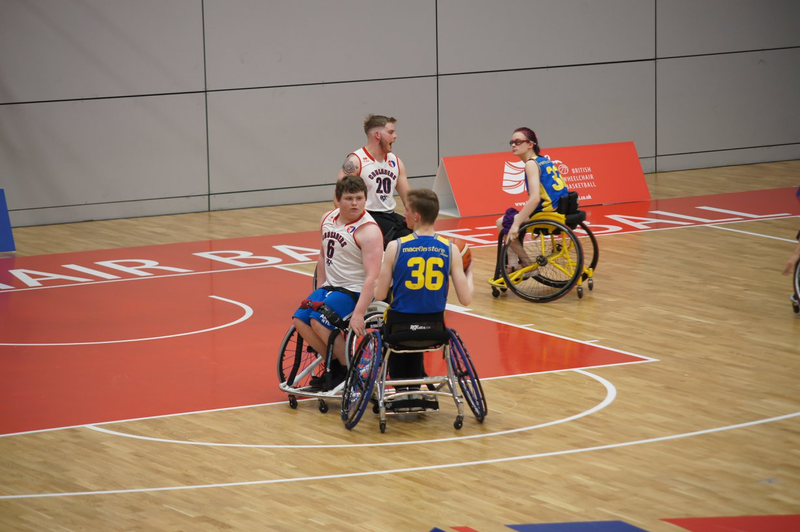 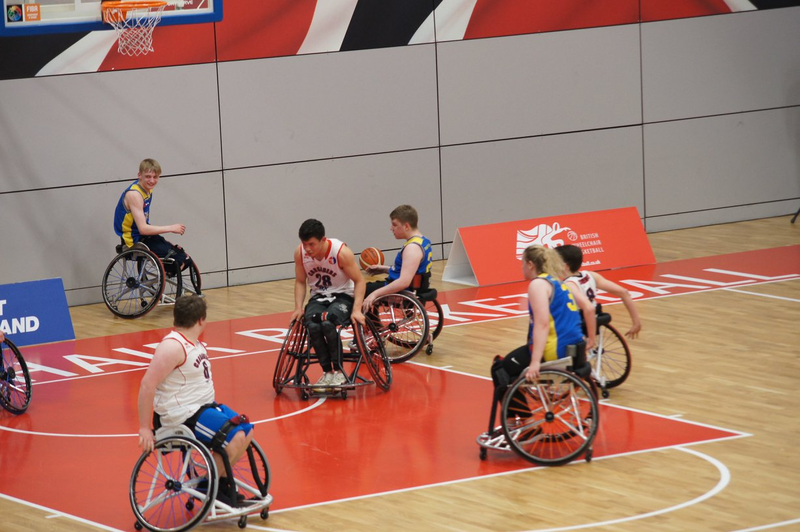 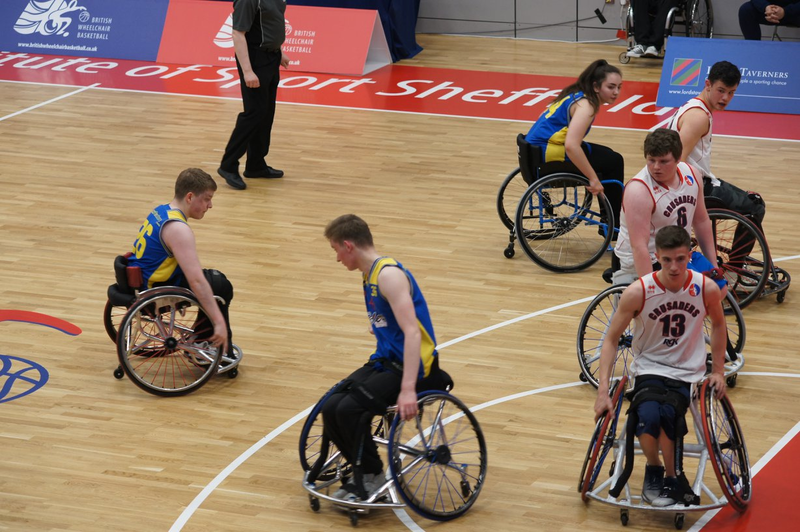 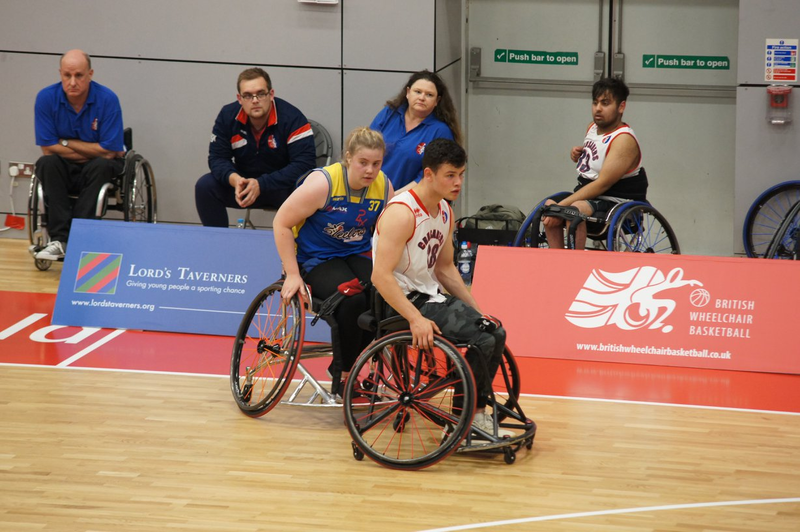 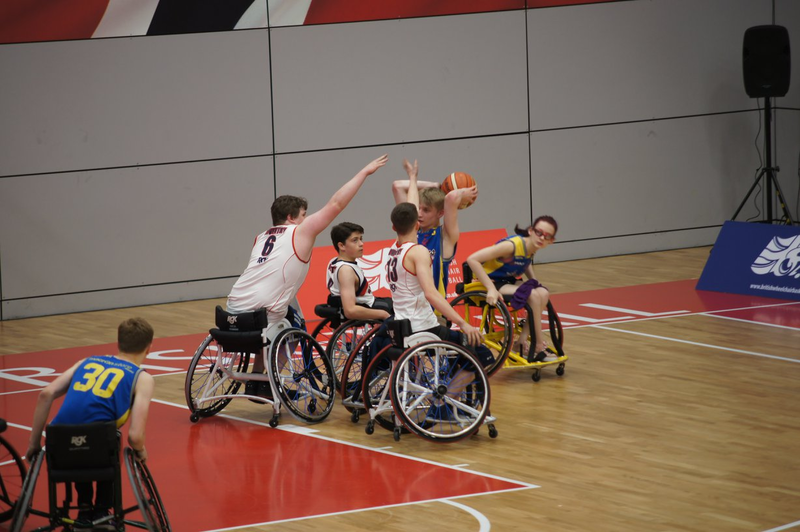 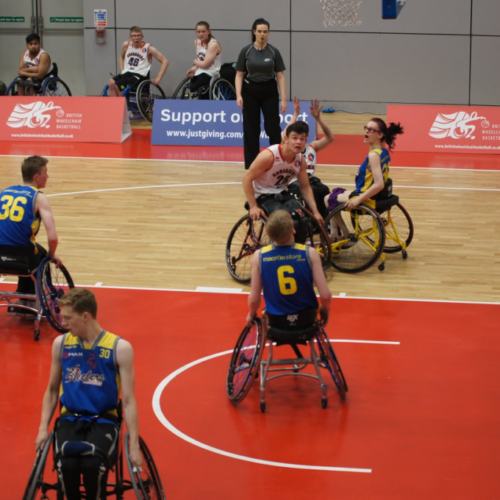 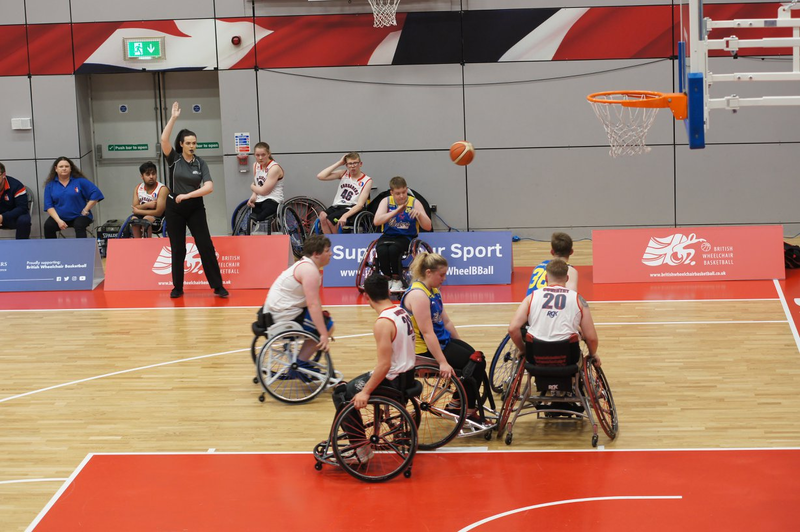 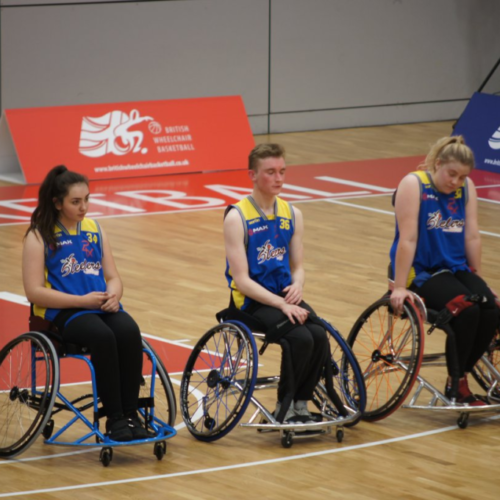 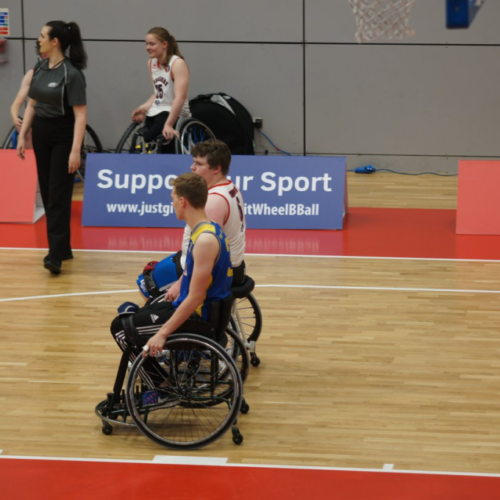 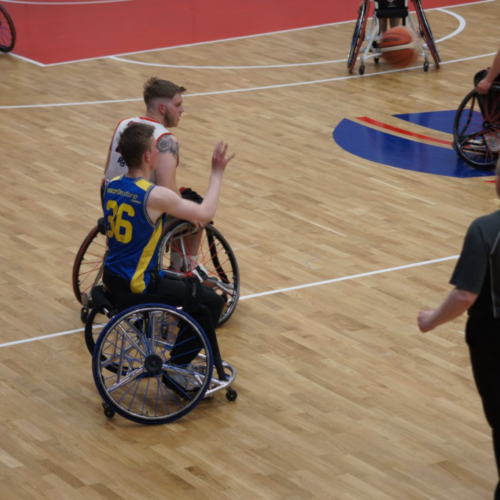 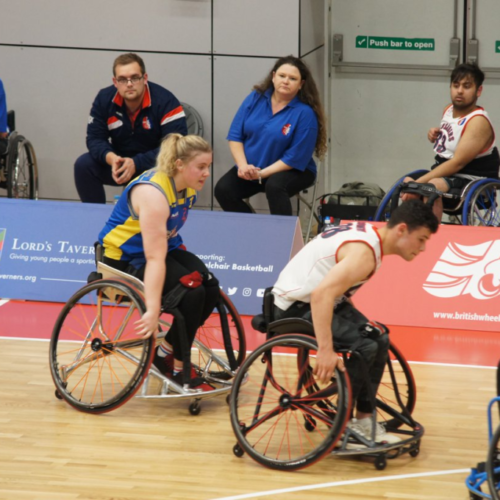 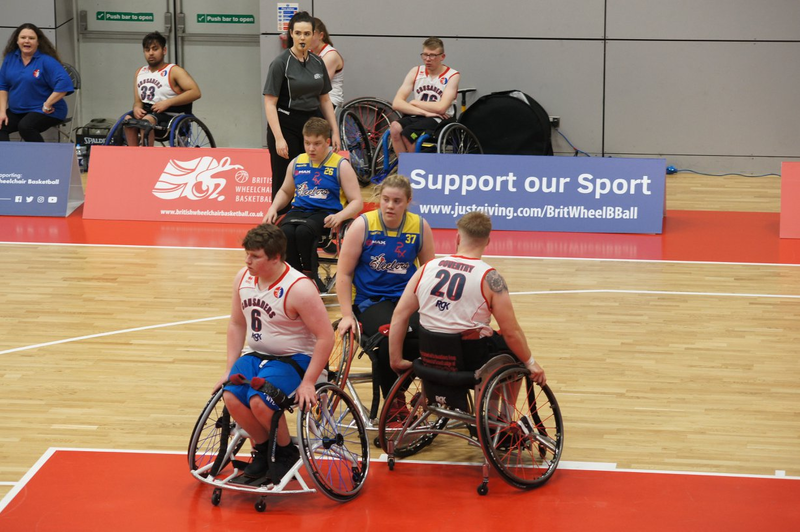 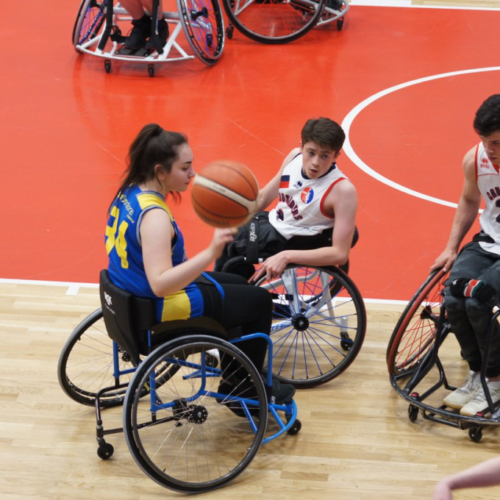 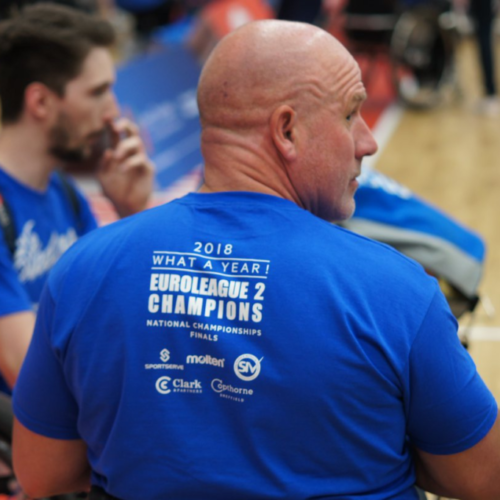 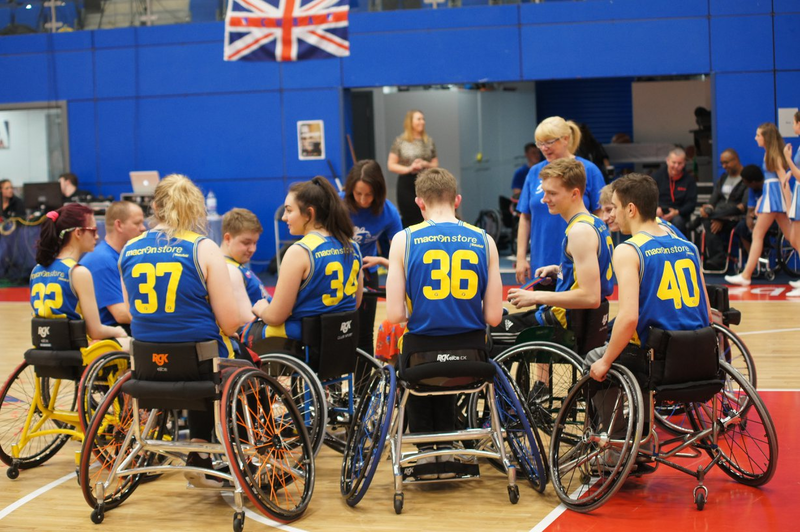 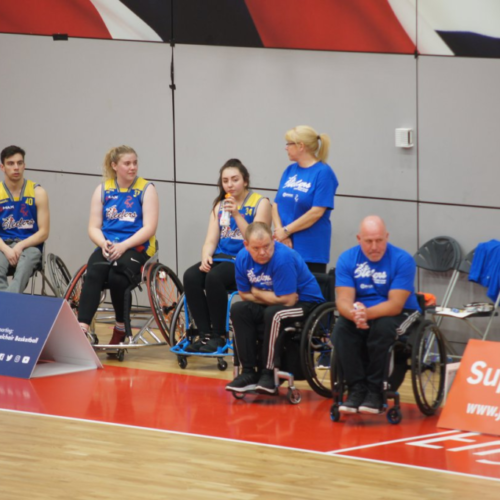 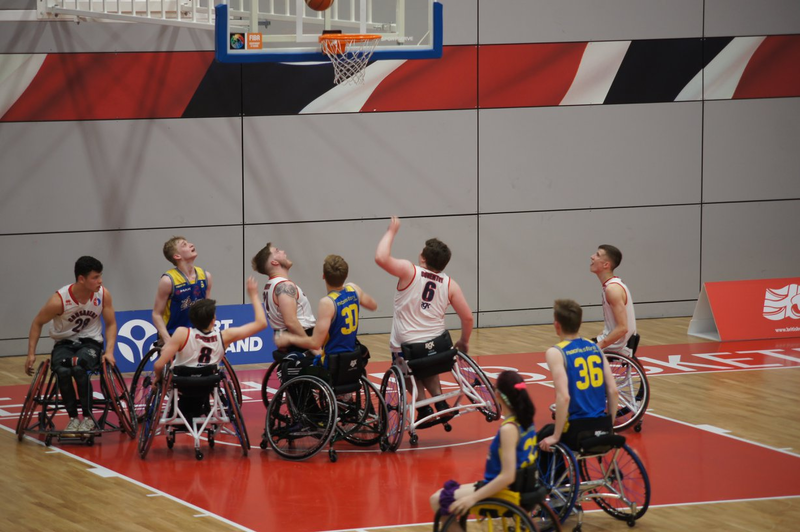 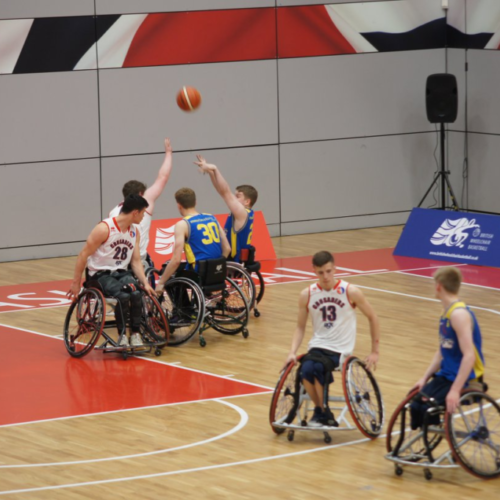 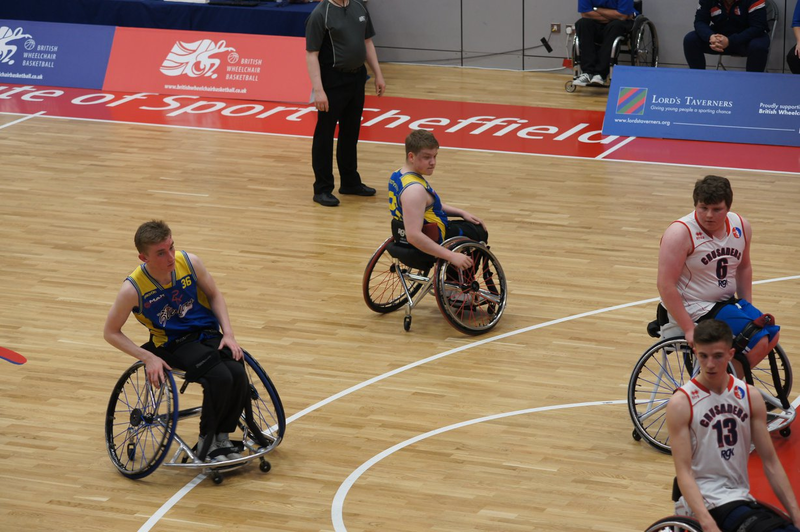 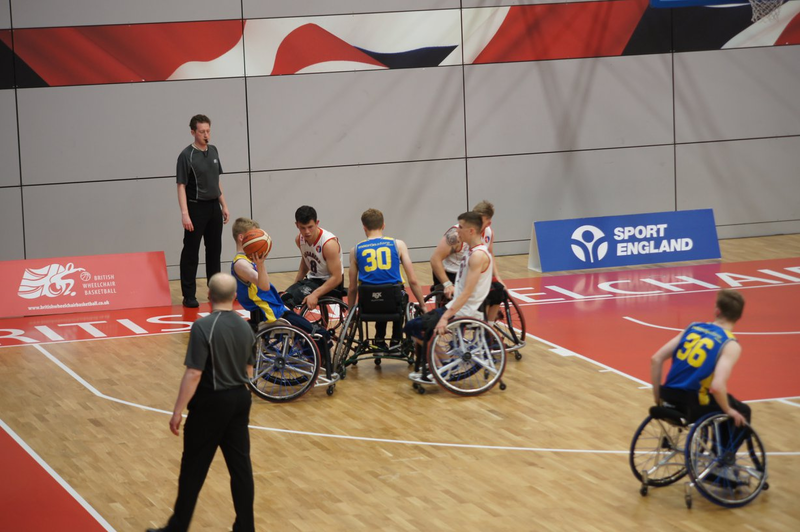 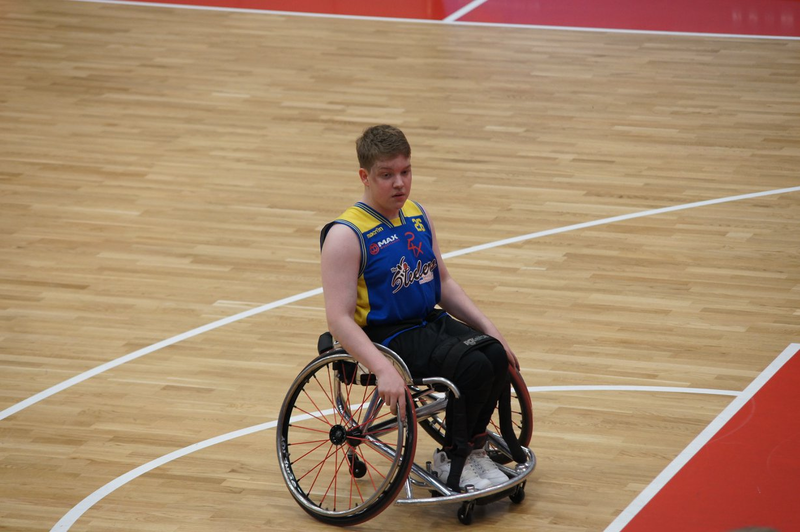 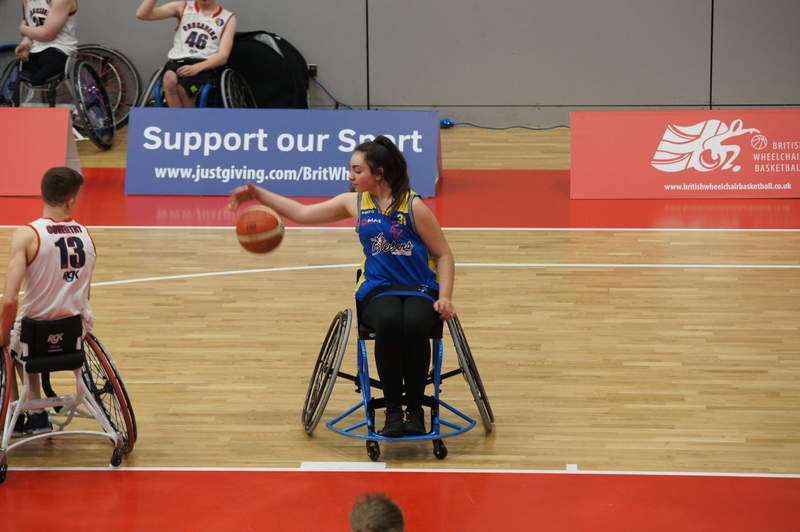 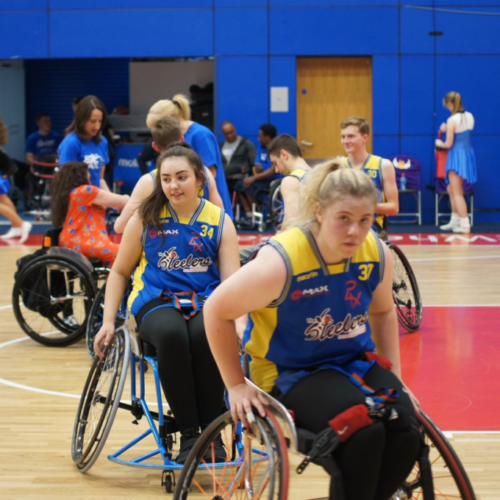 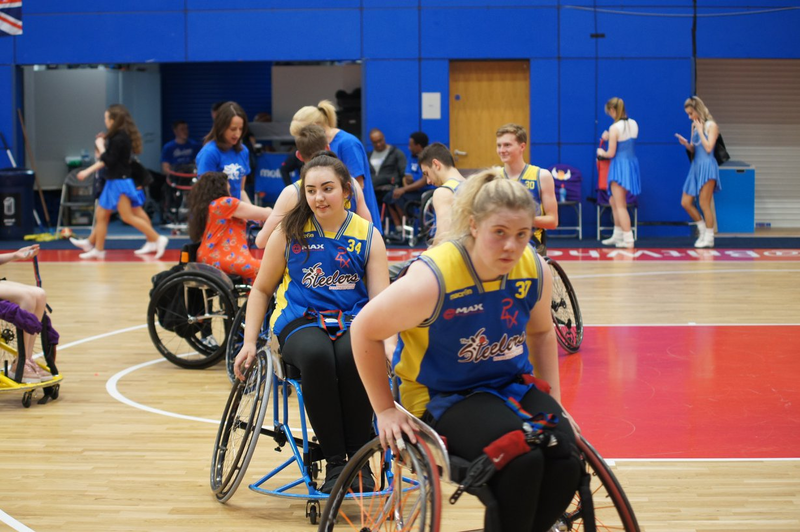 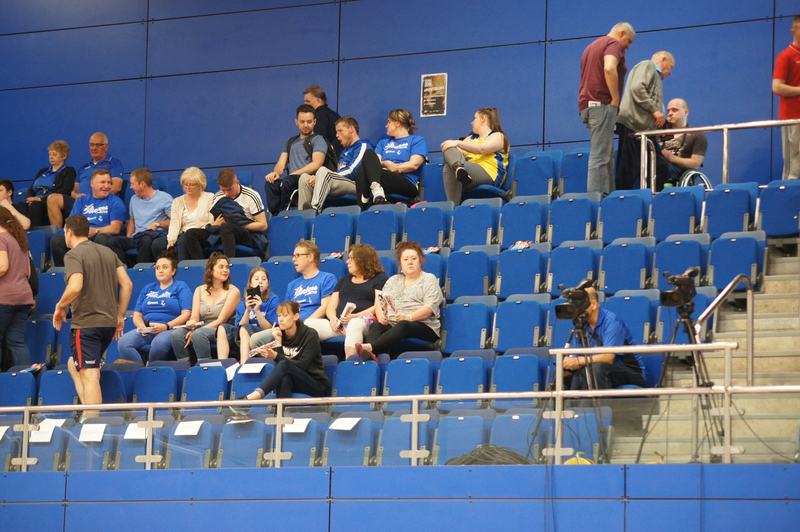 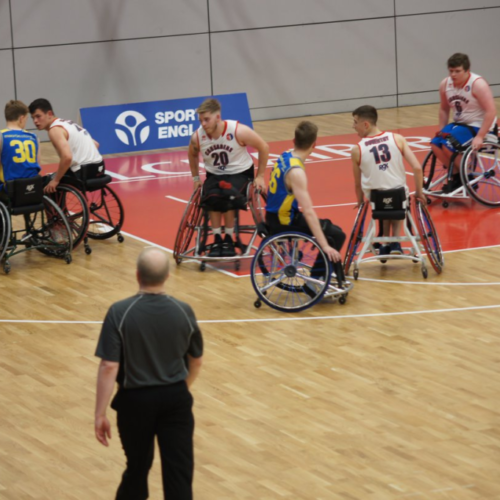 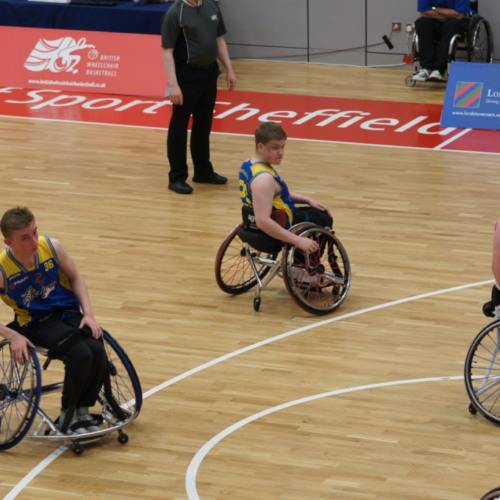 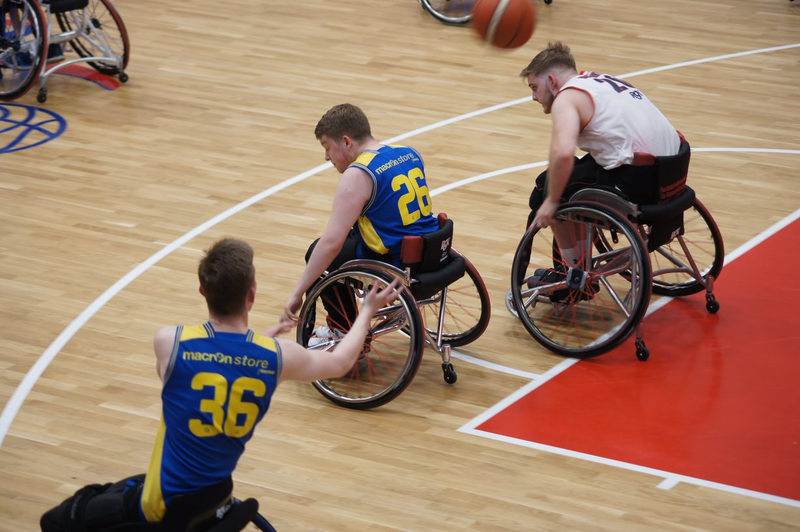 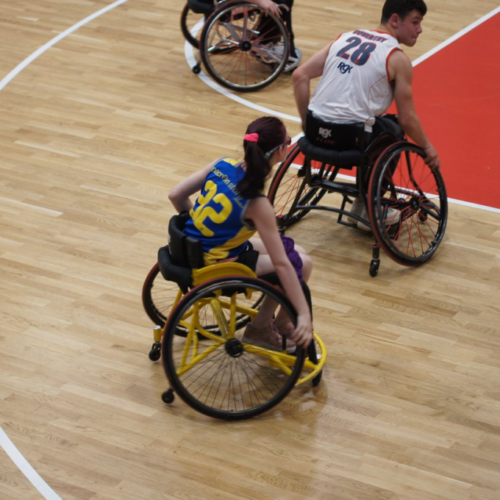 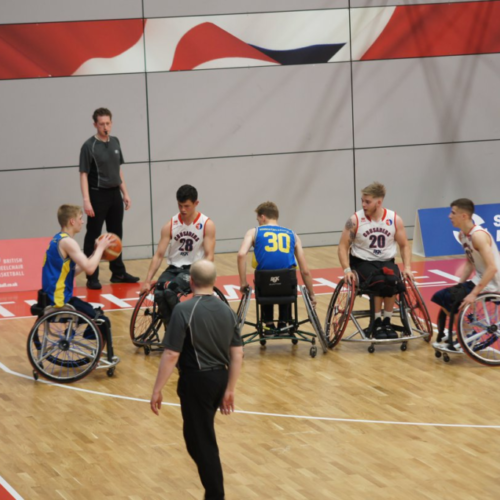 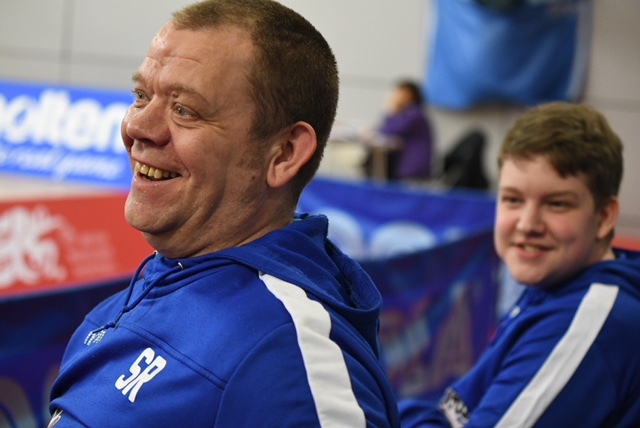 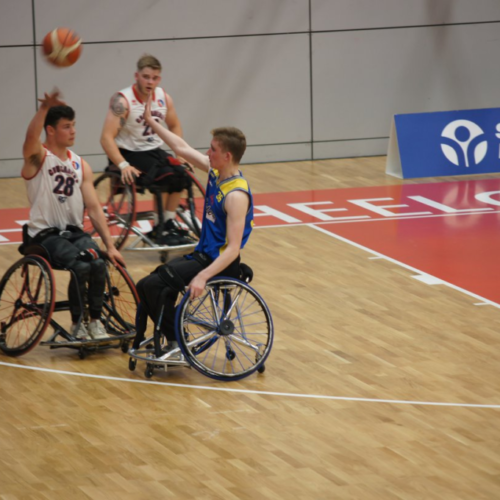 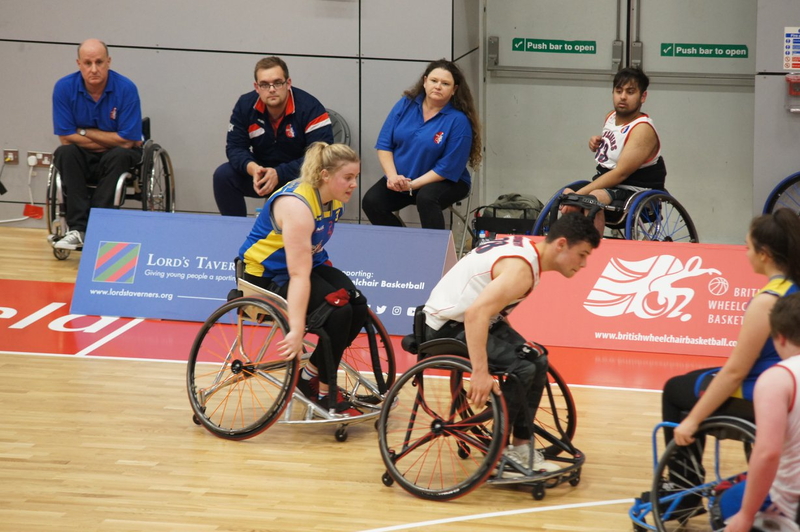 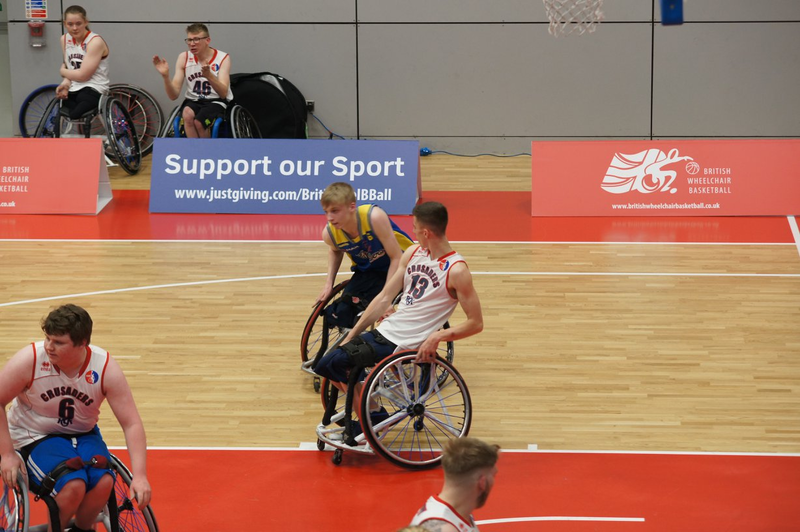 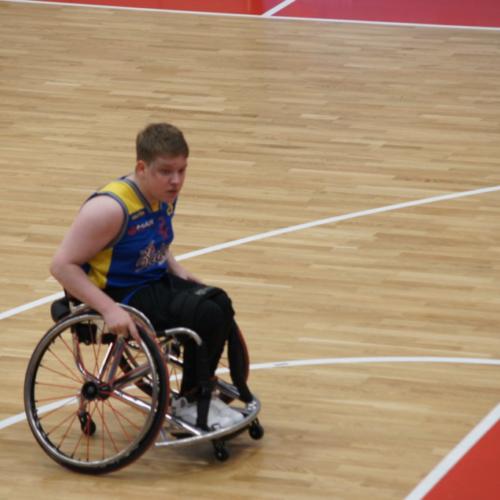 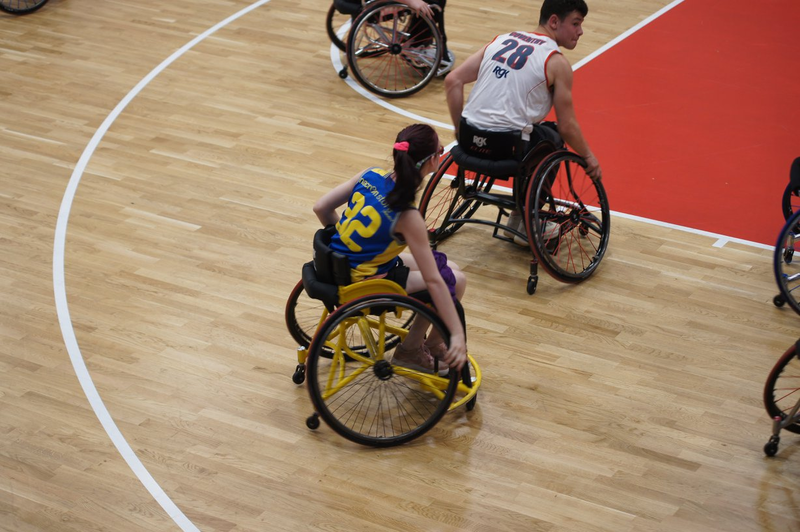 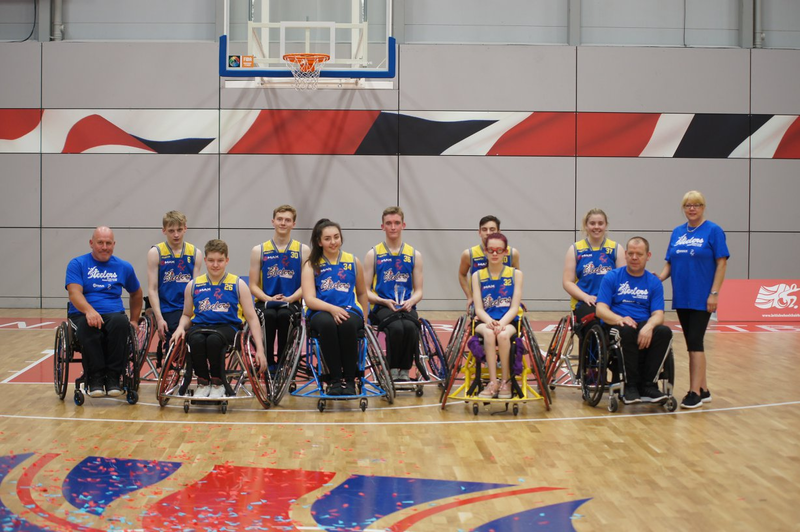 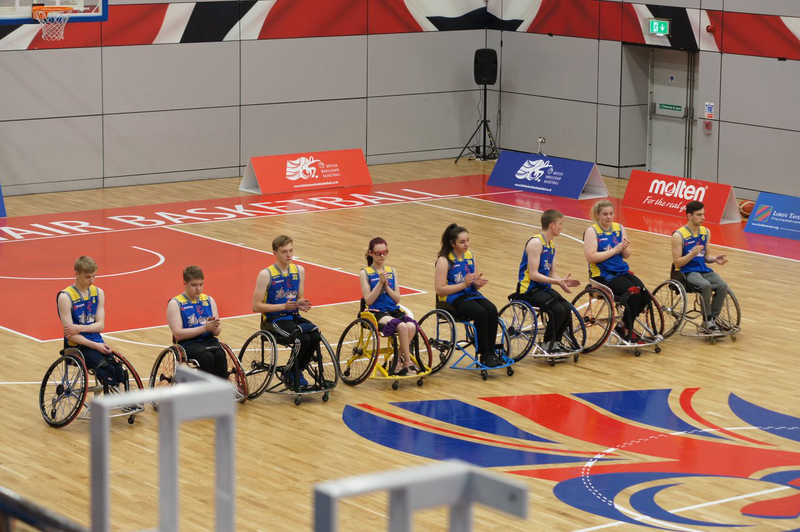 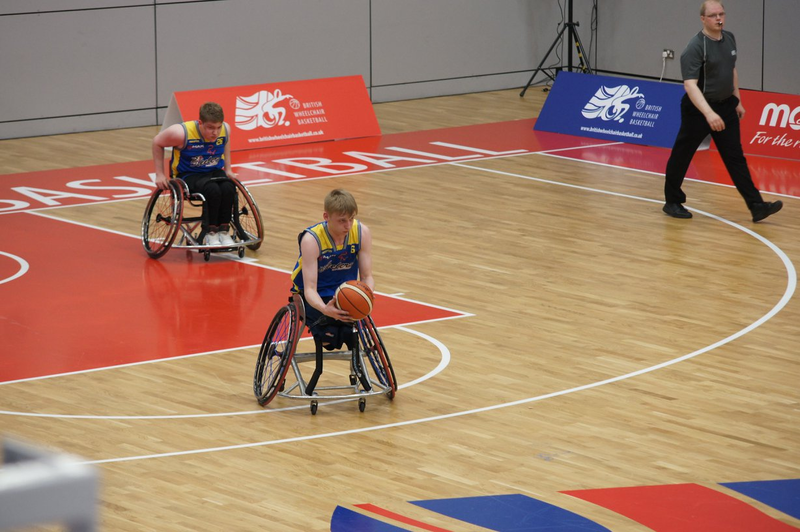 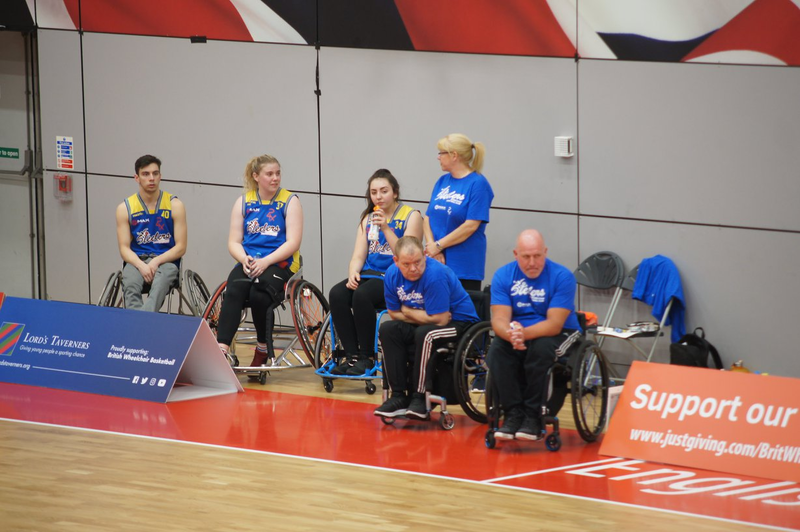 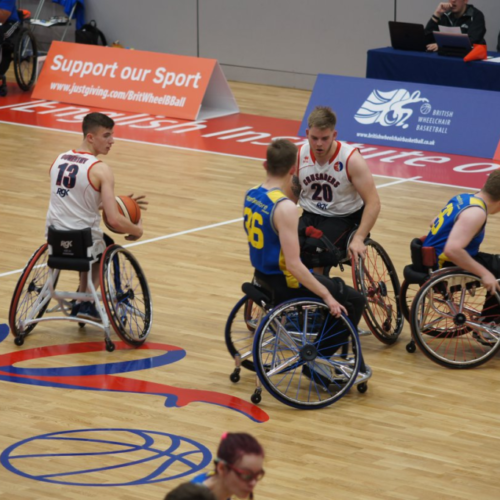 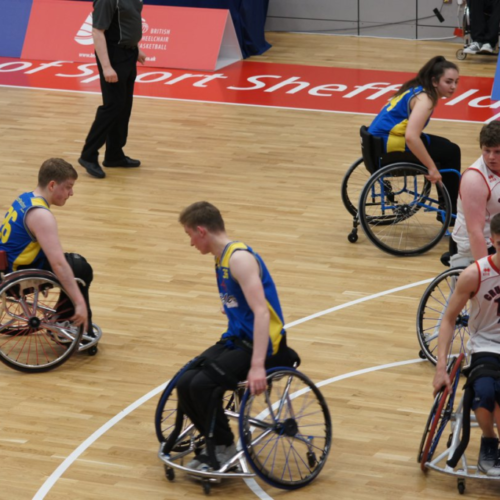 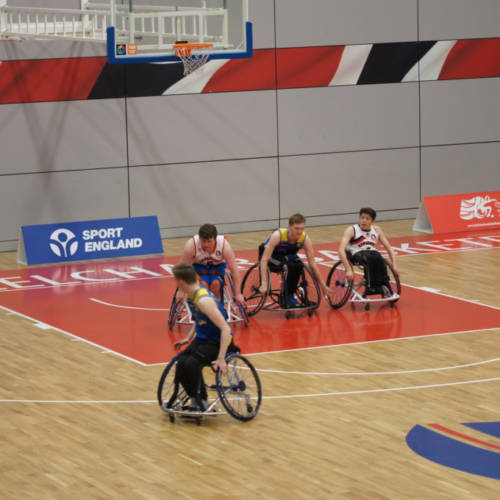 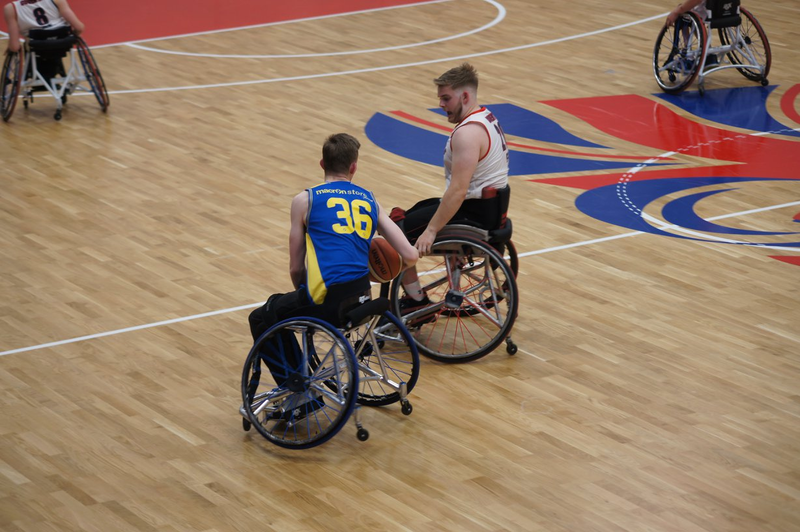 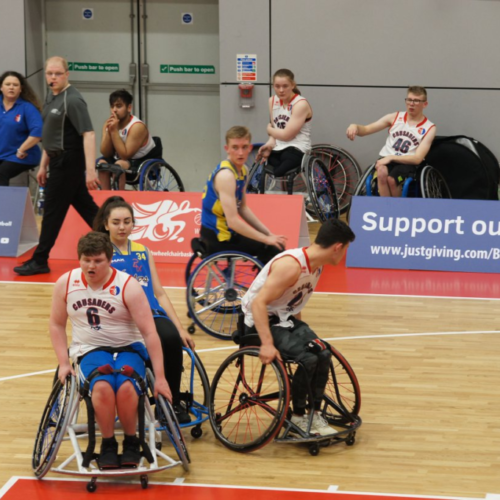 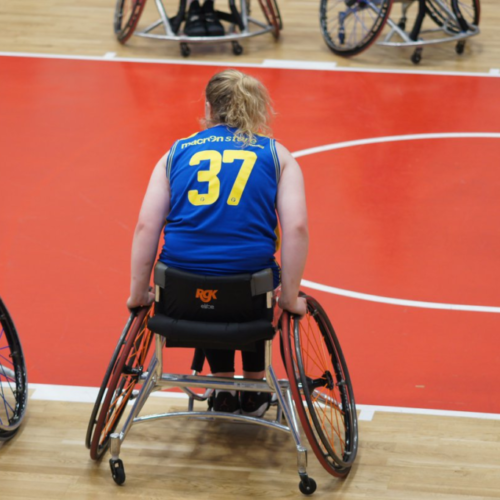 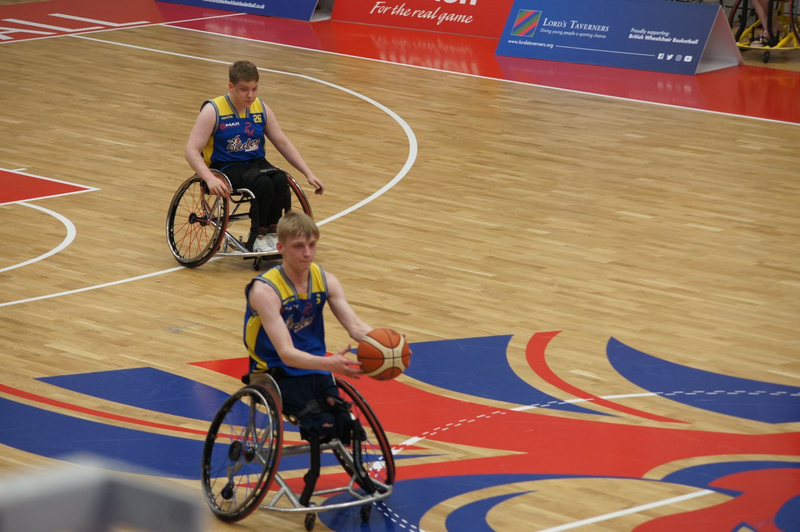 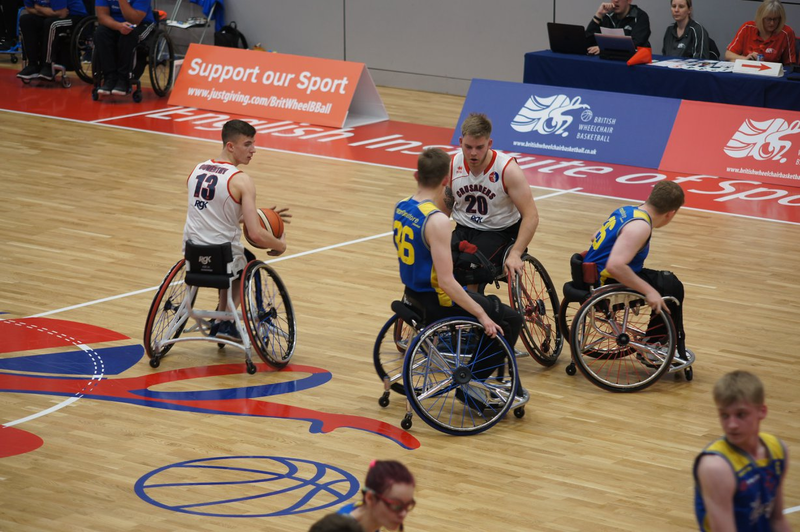 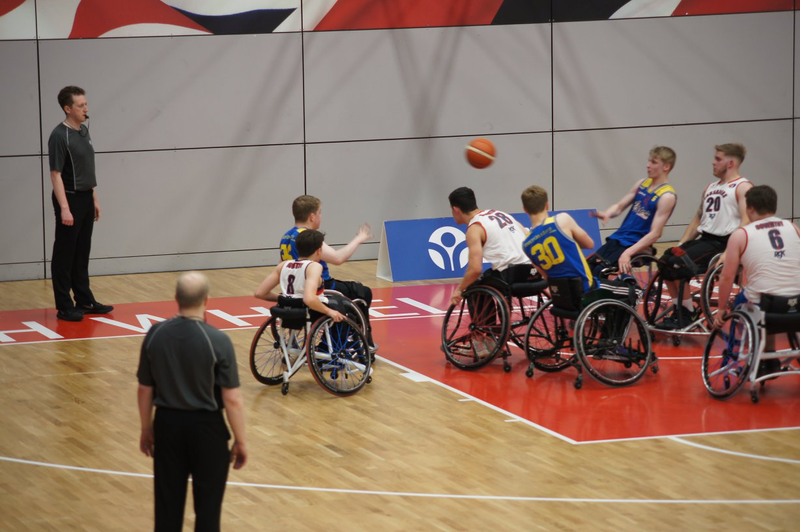 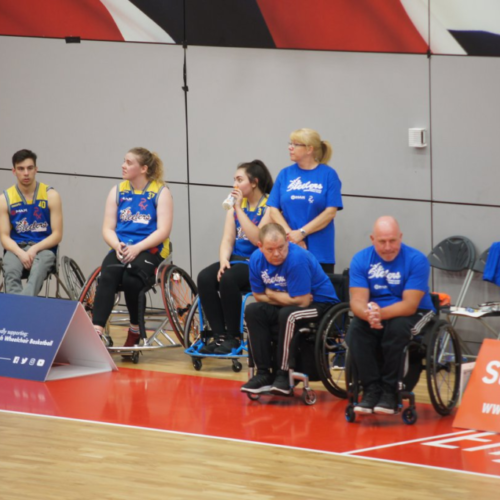 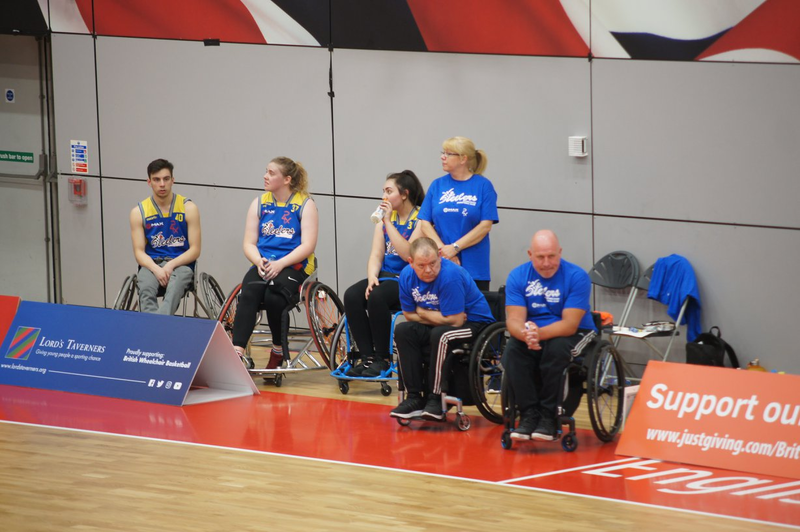 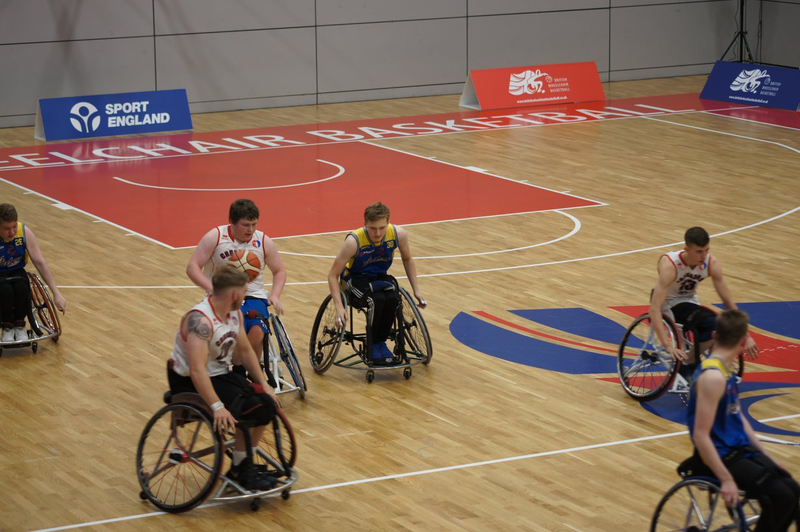 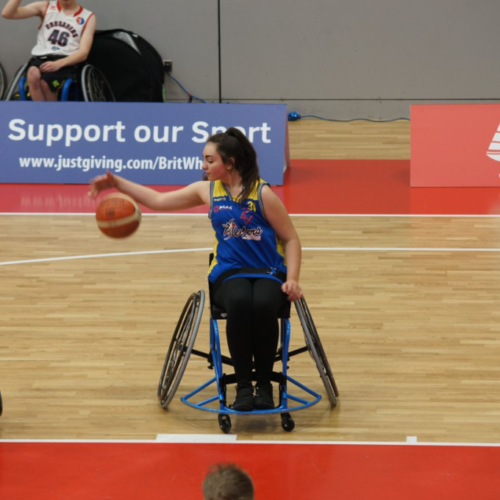 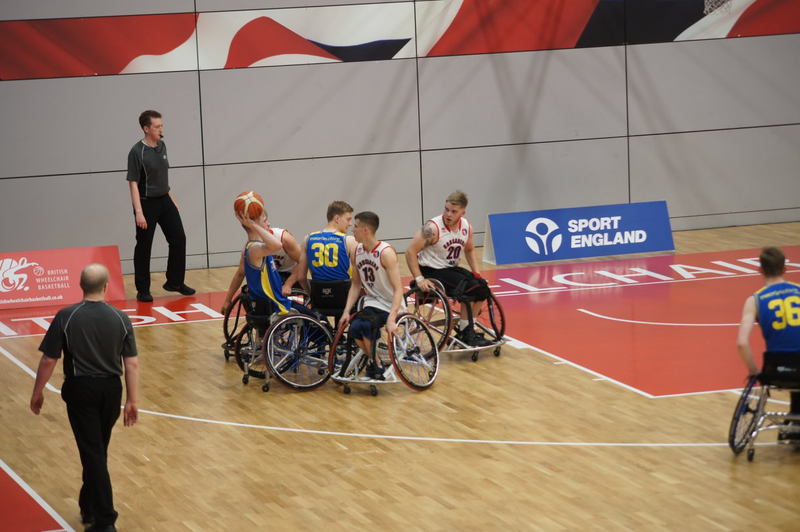 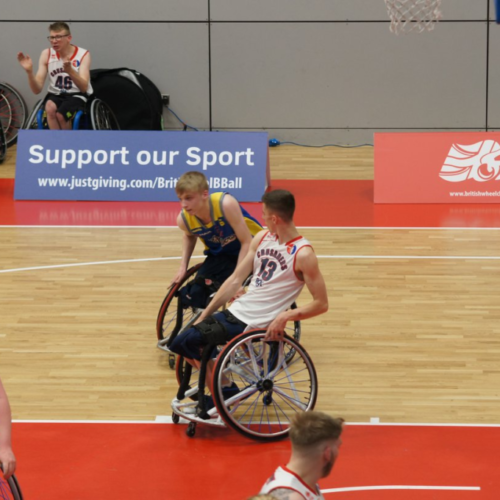 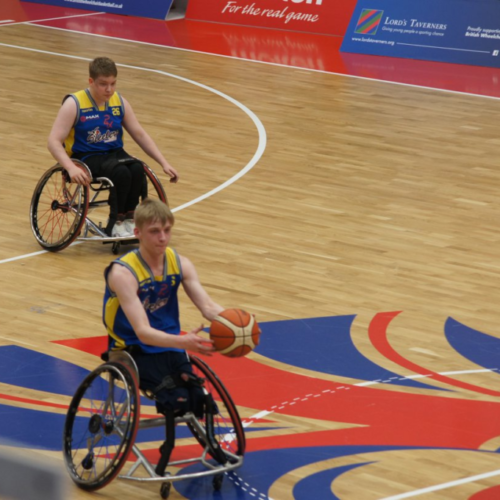 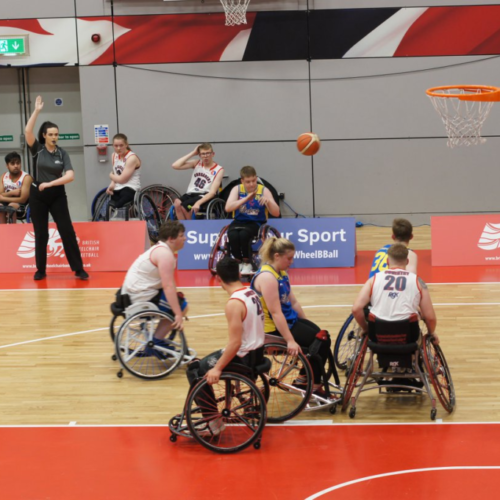 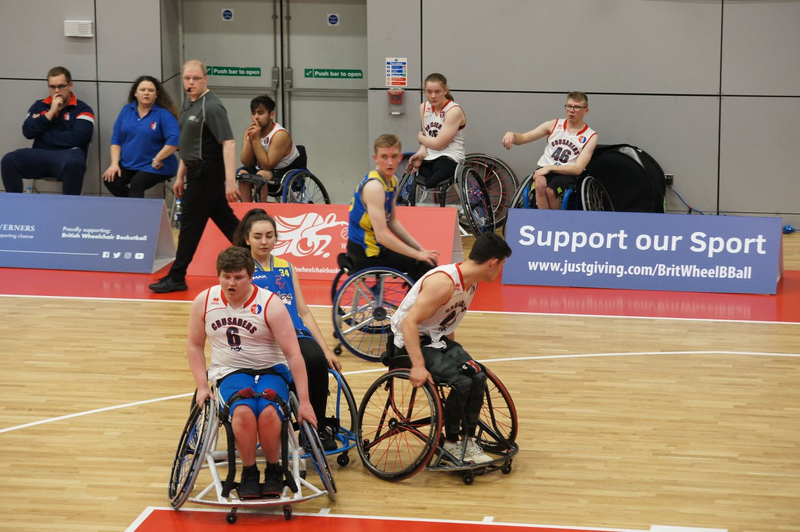 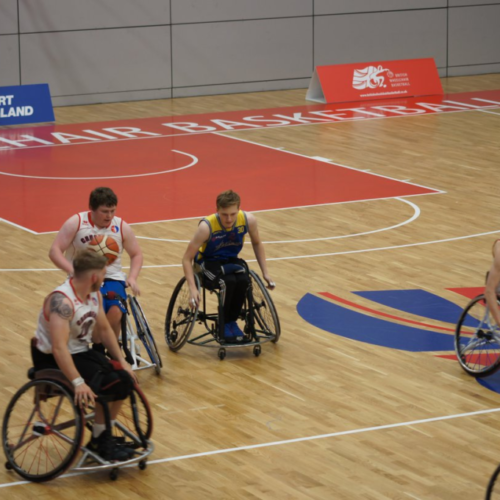 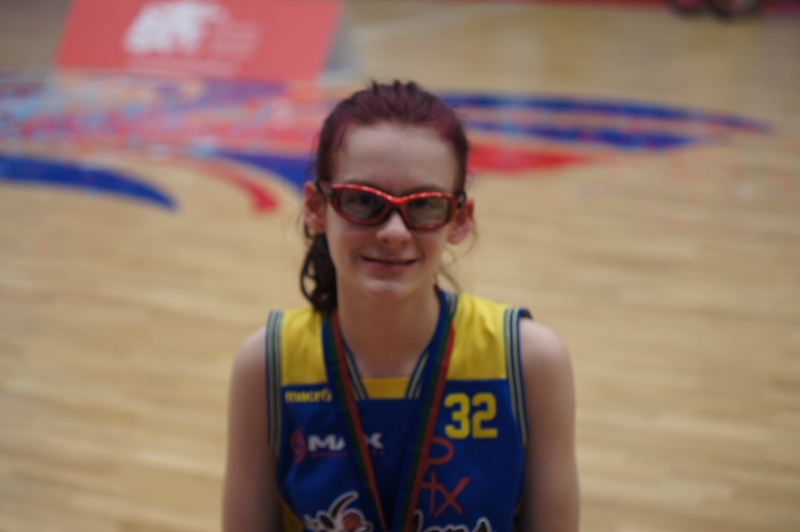 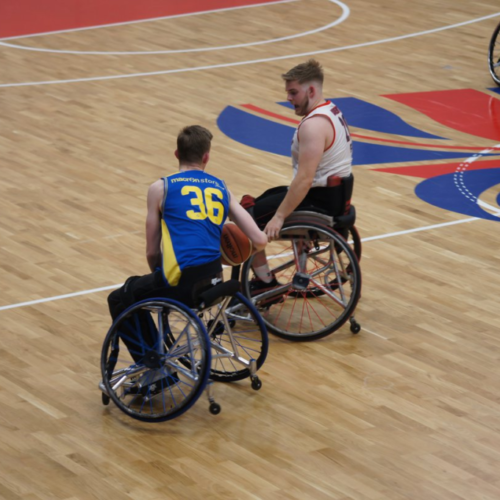 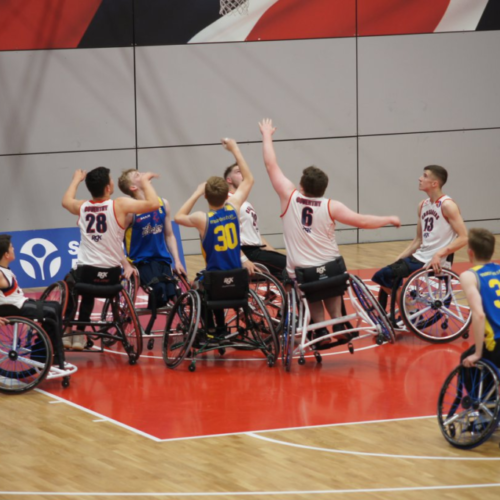 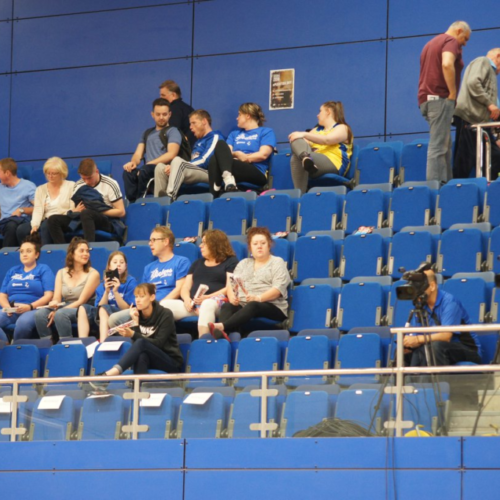 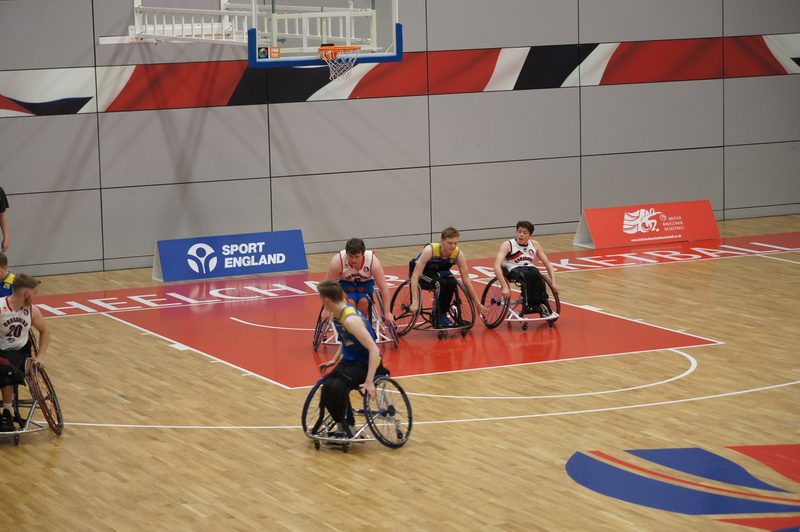 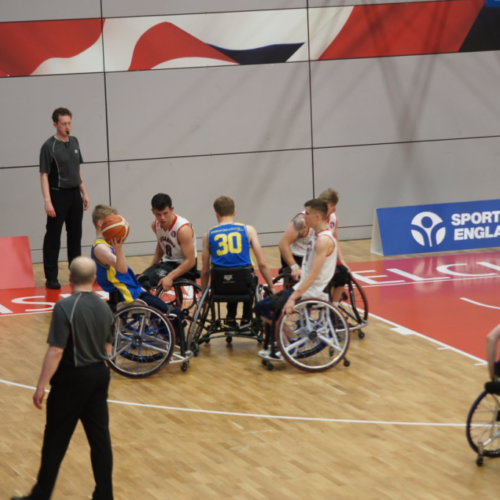 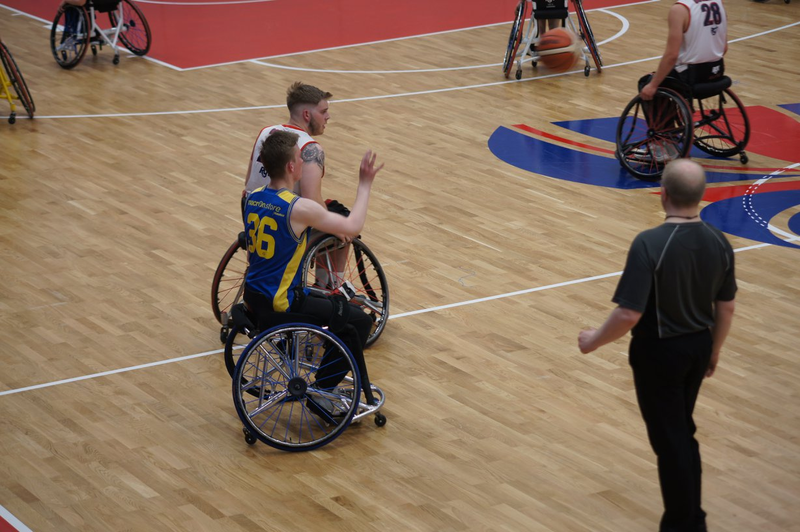 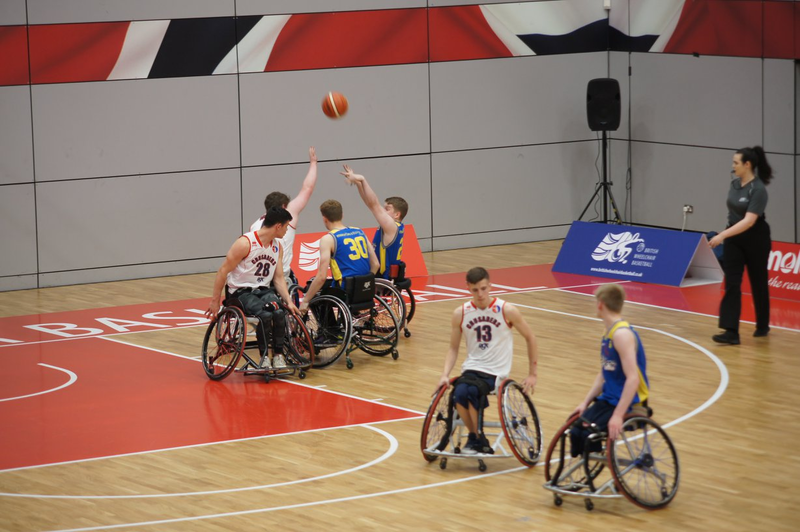 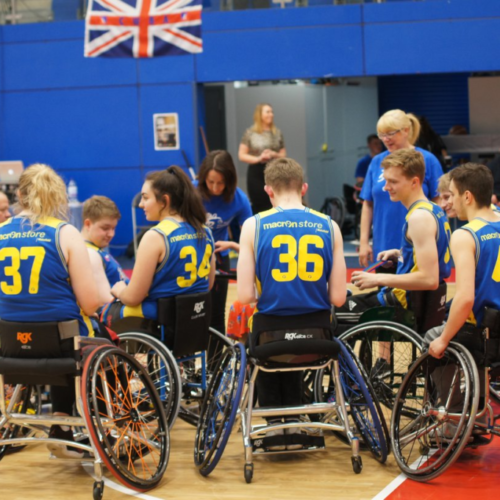 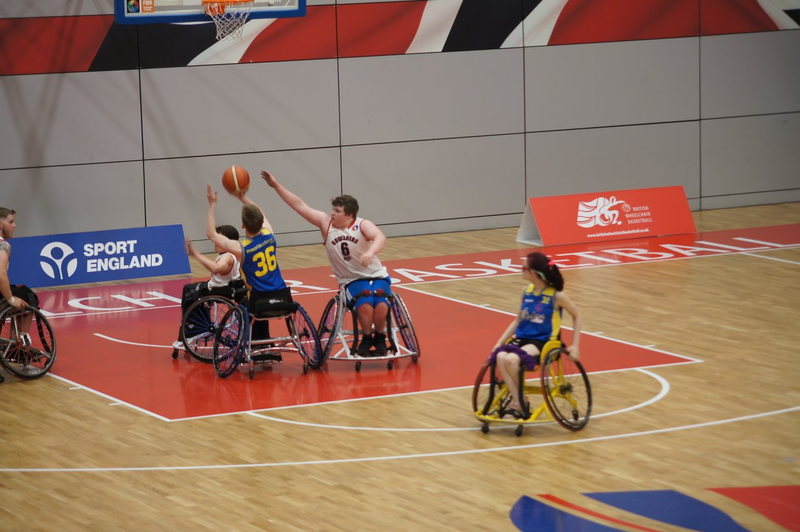 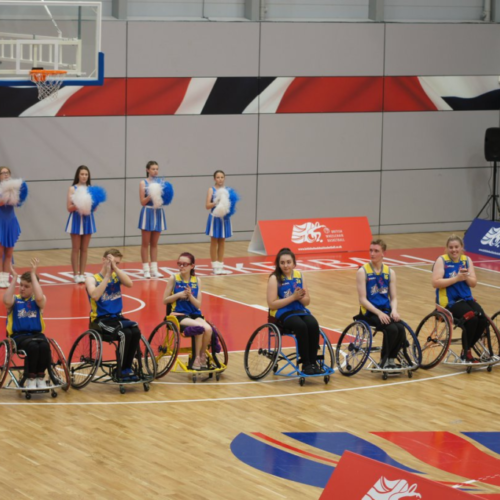 Steelers Division 1 North team 2018 reach the Championship final on 27th May 2018 where they play against CWSC Panthers at the EIS Sheffield.